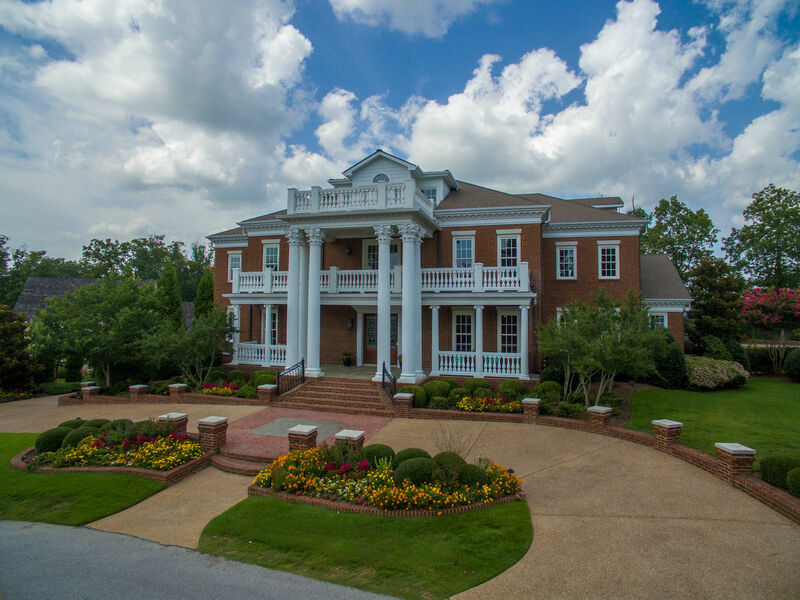 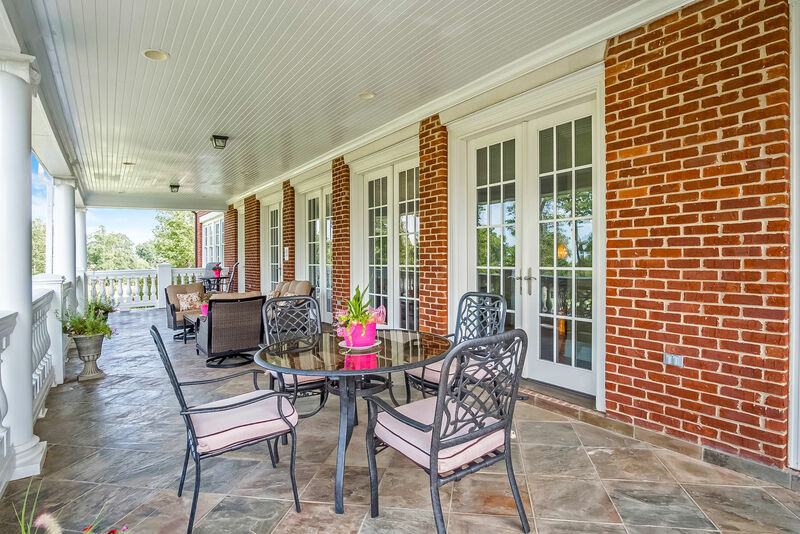 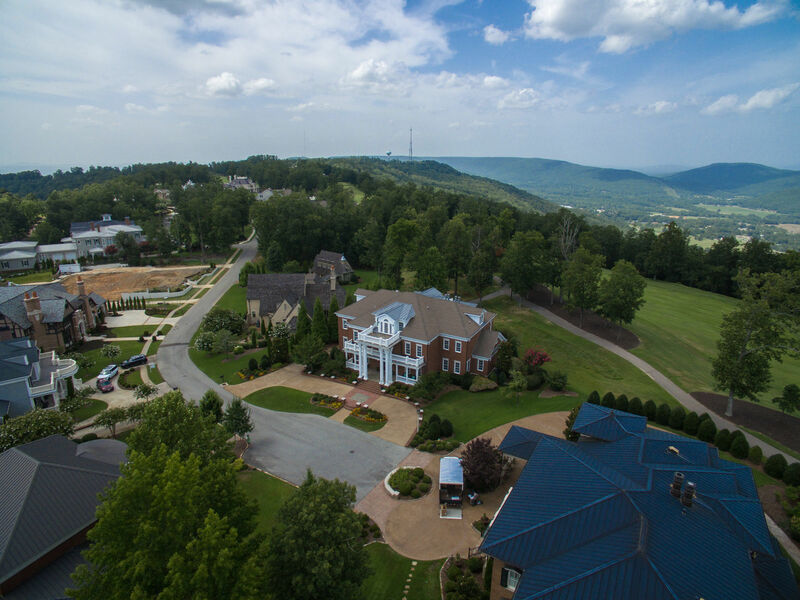 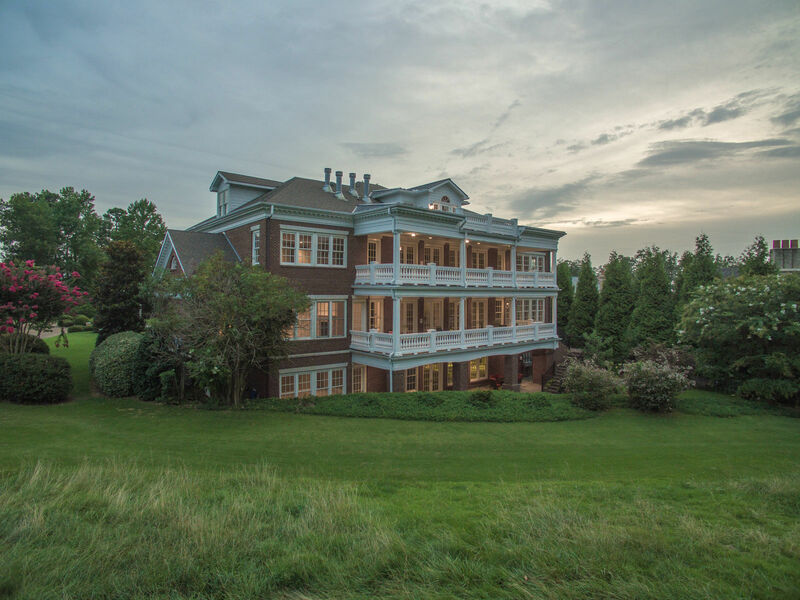 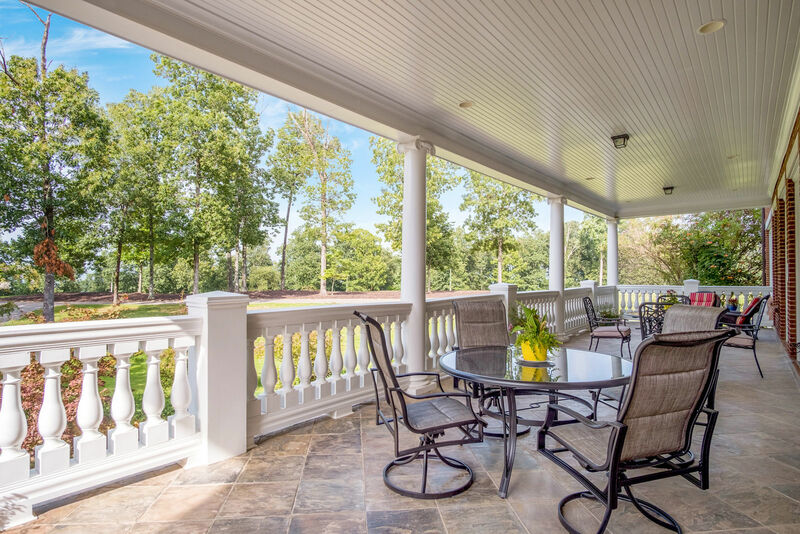 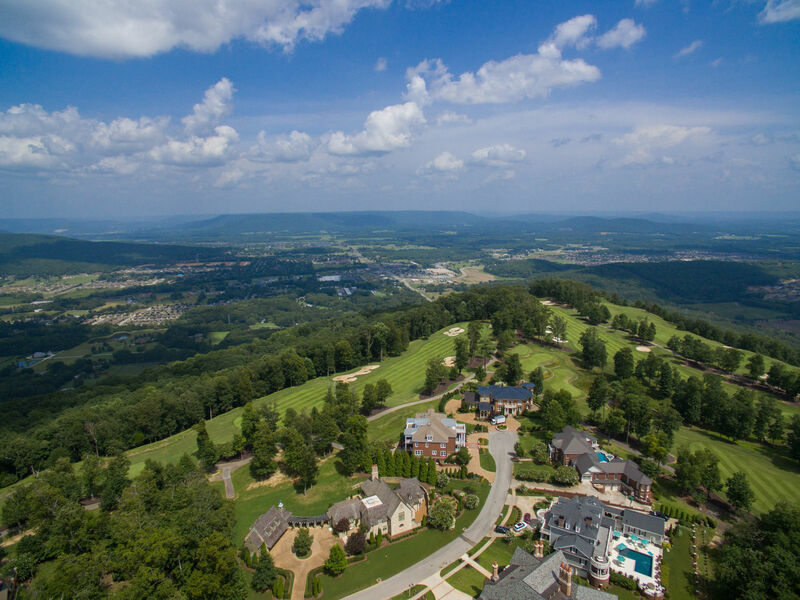 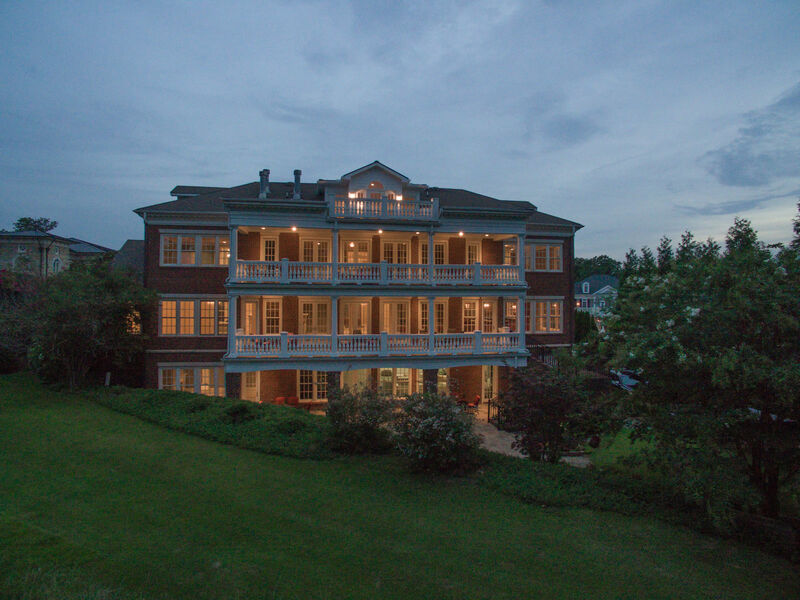 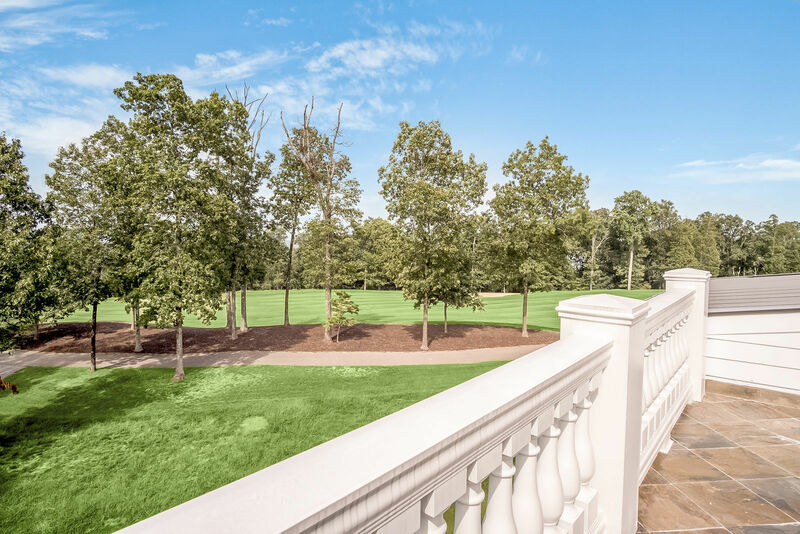 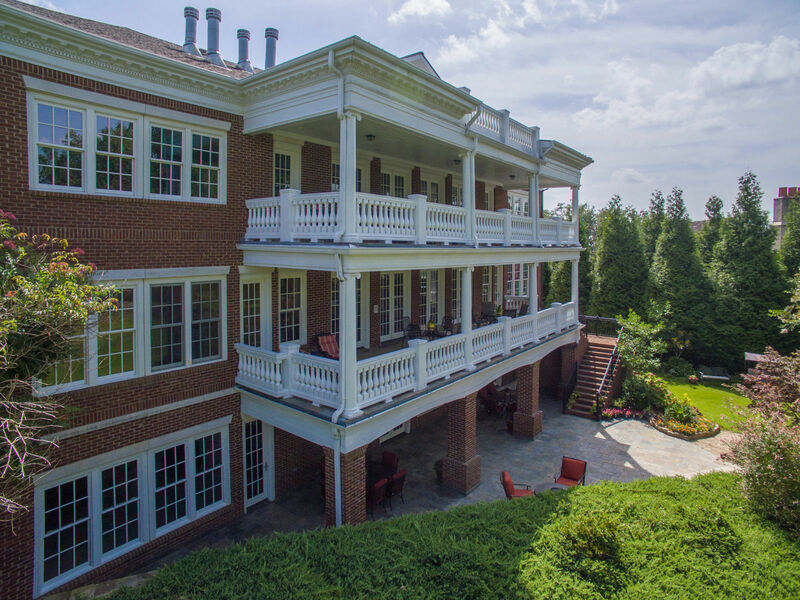 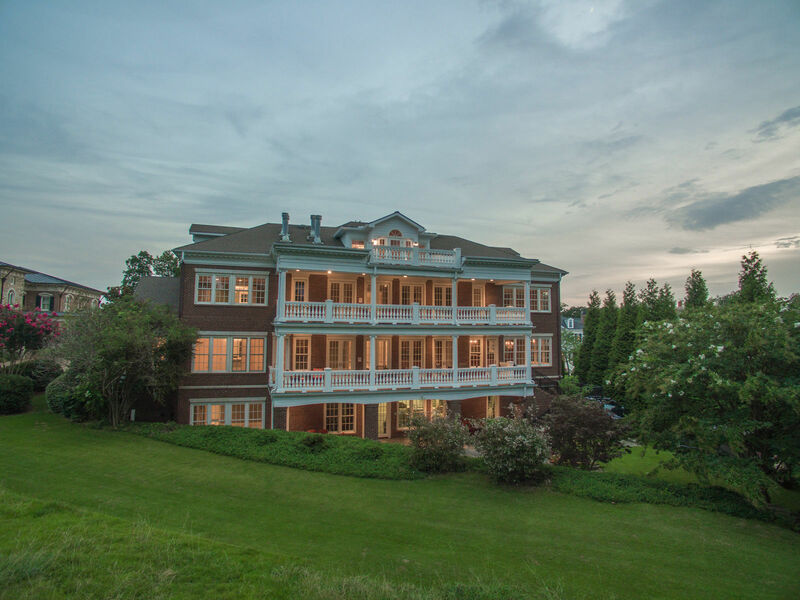 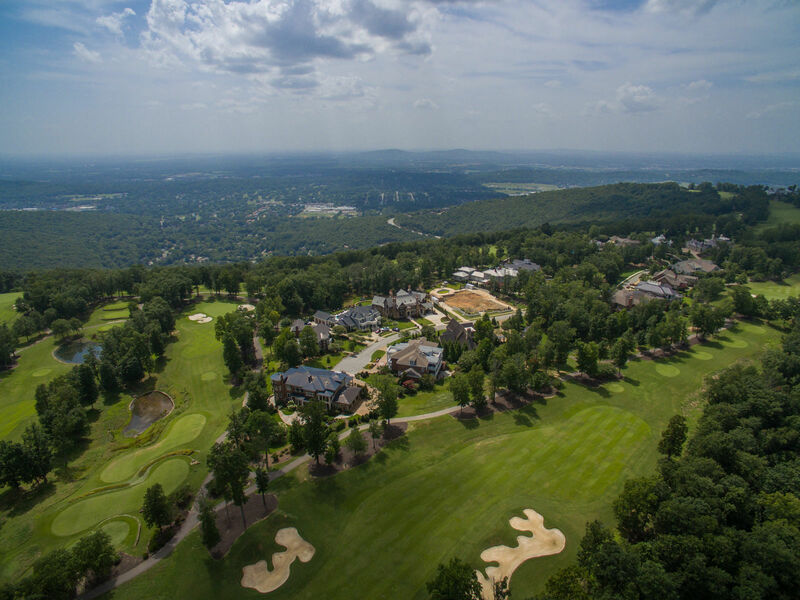 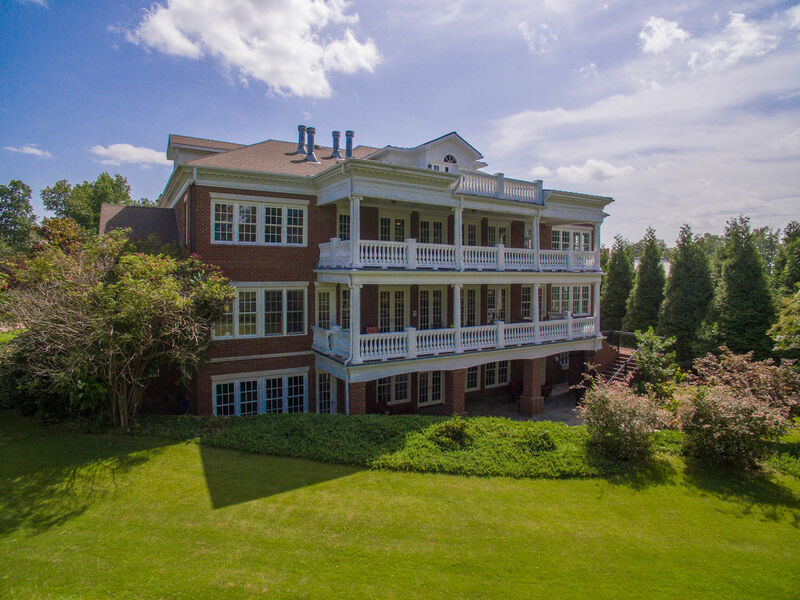 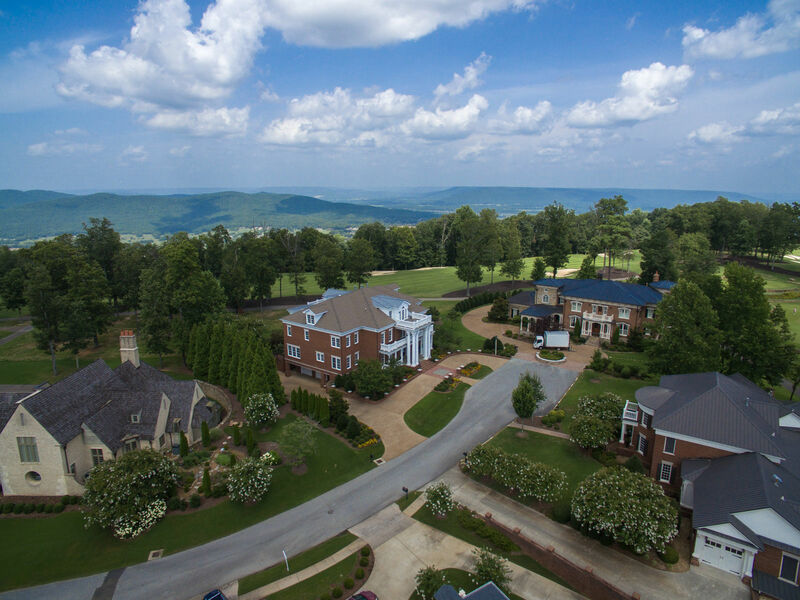 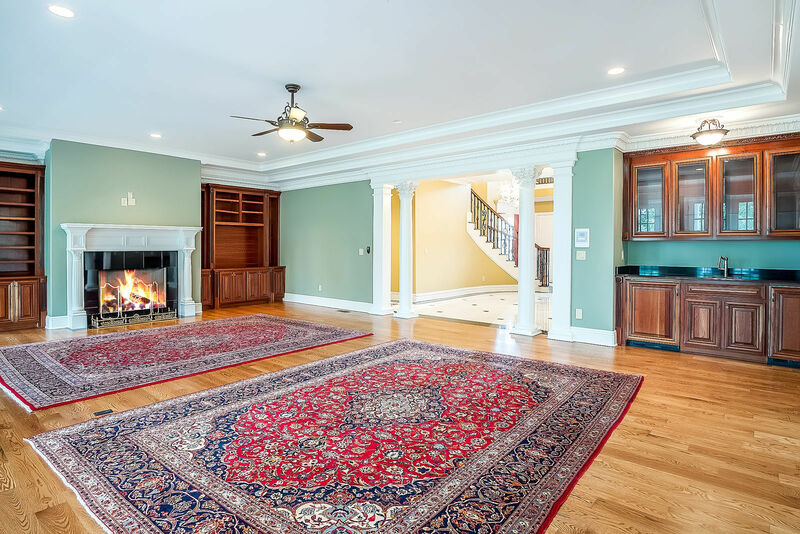 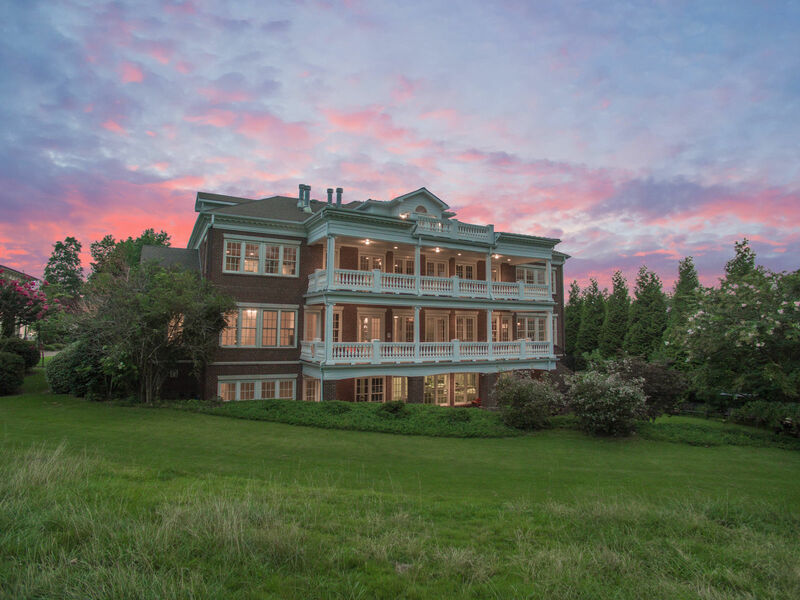 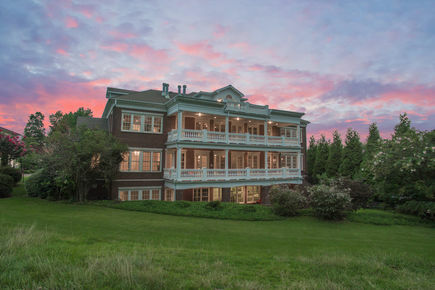 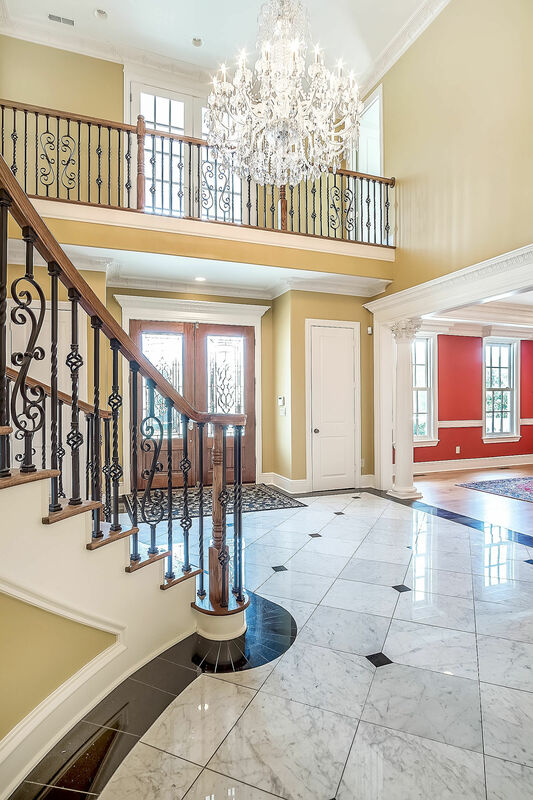 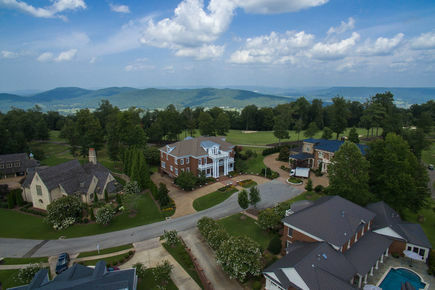 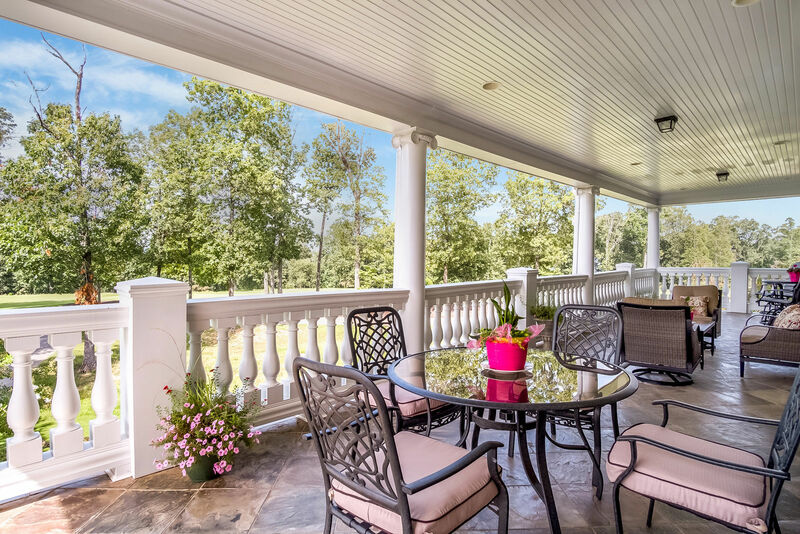 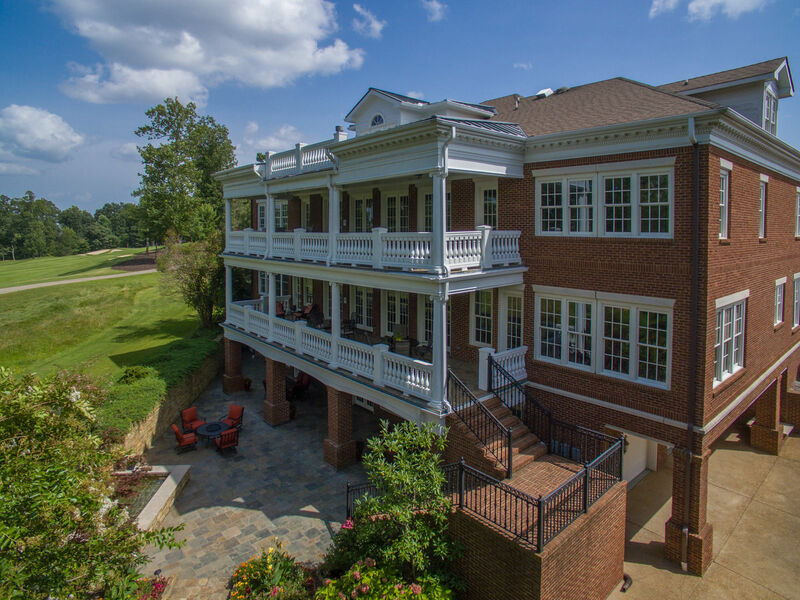 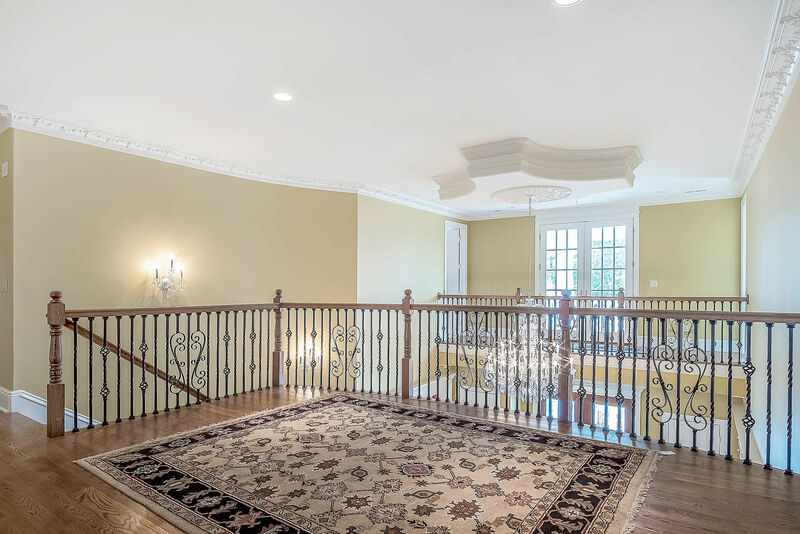 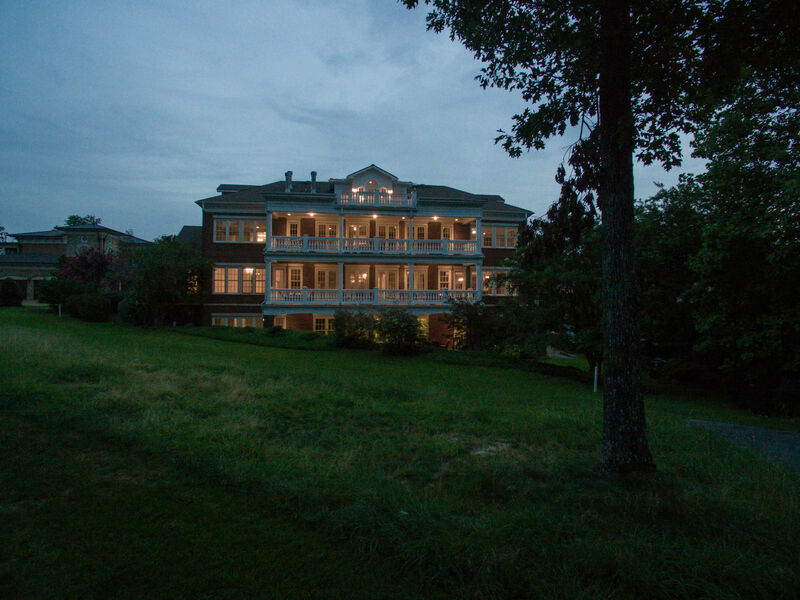 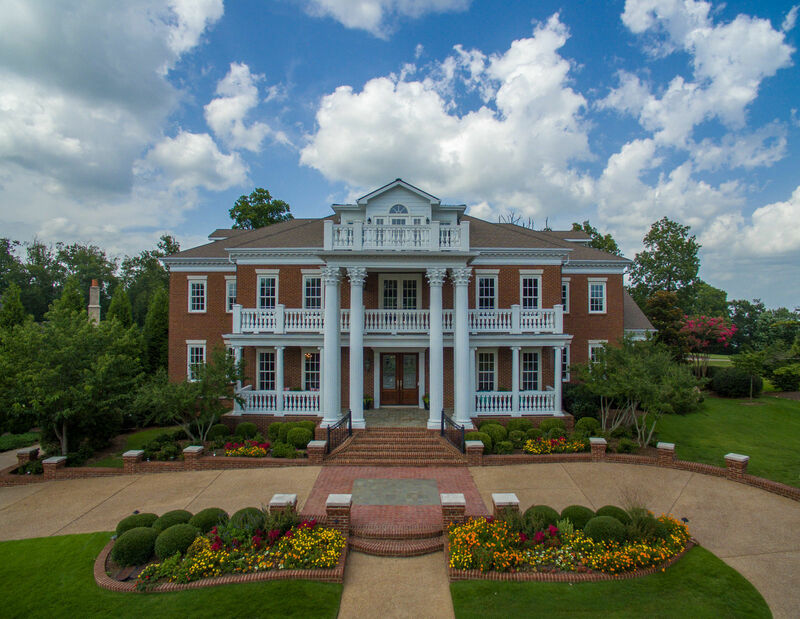 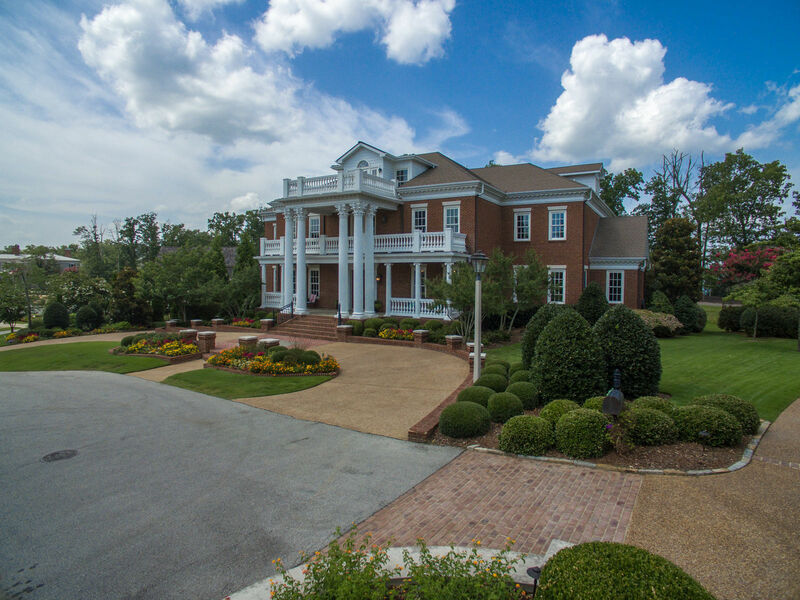 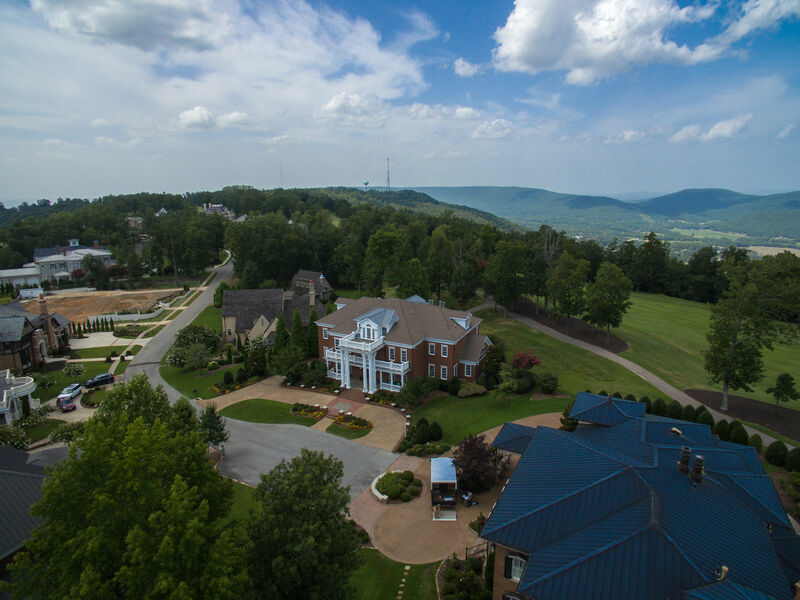 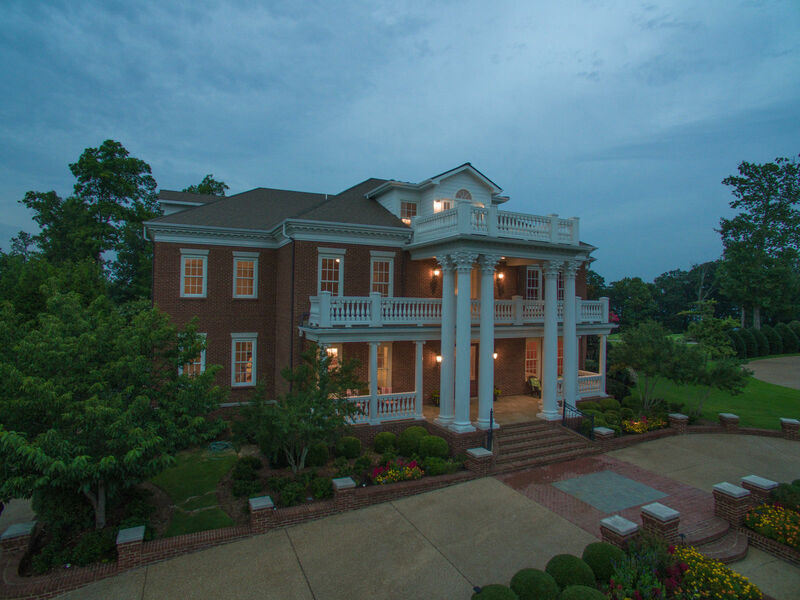 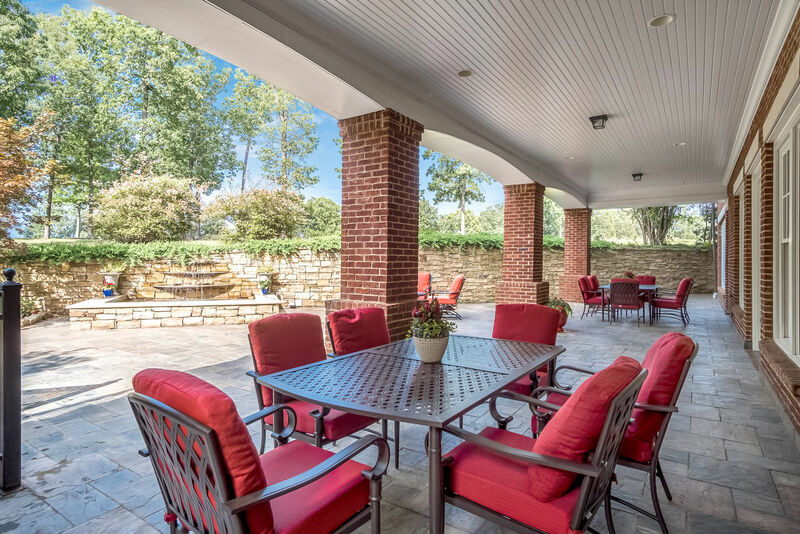 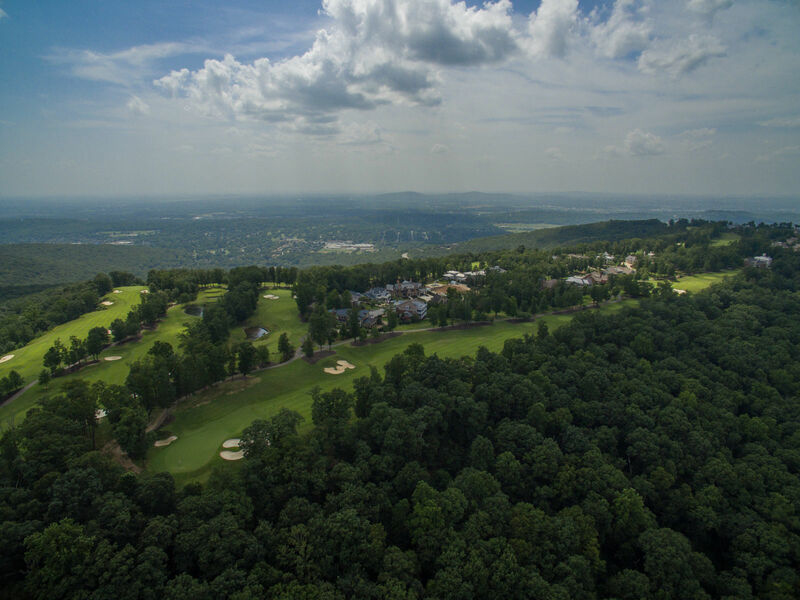 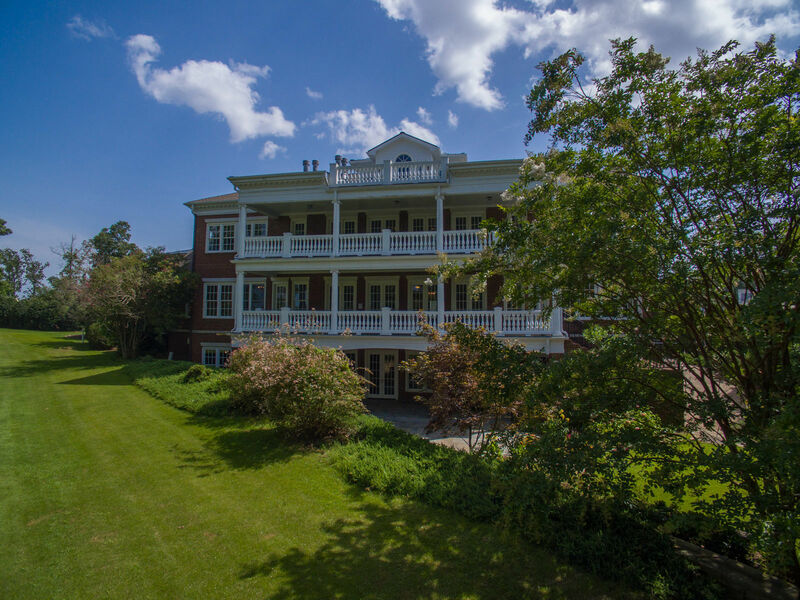 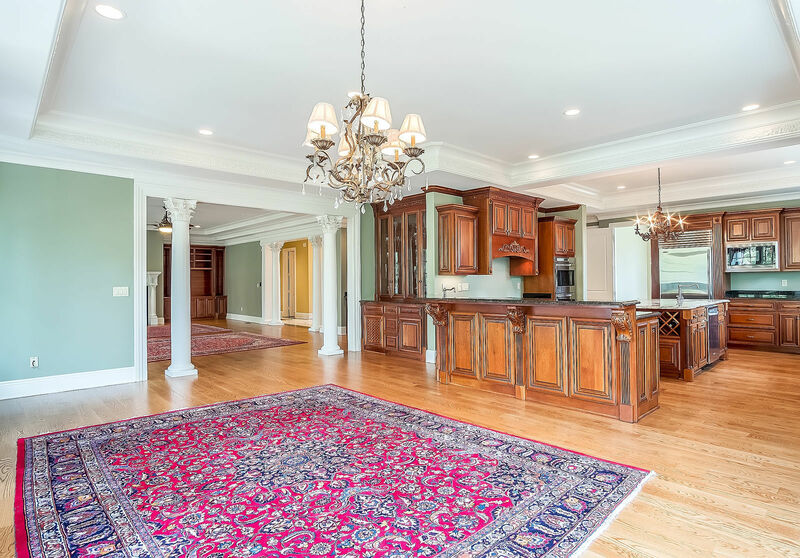 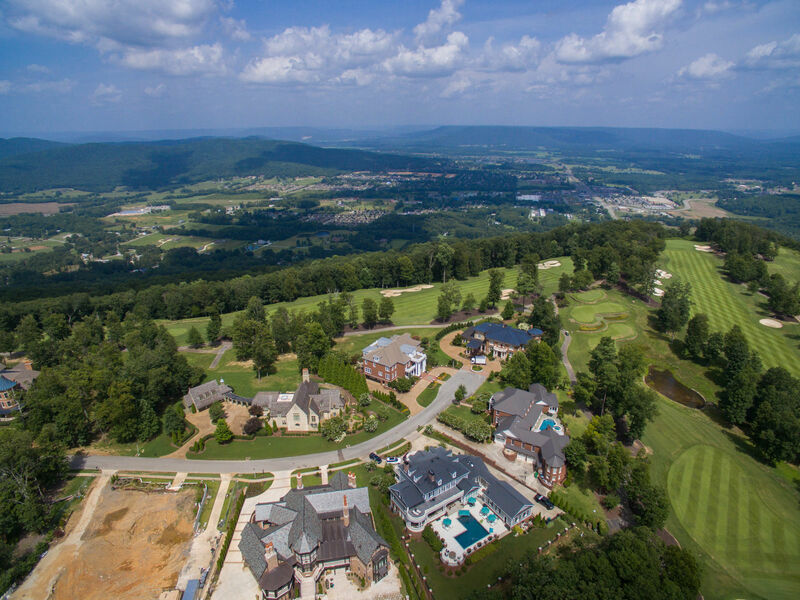 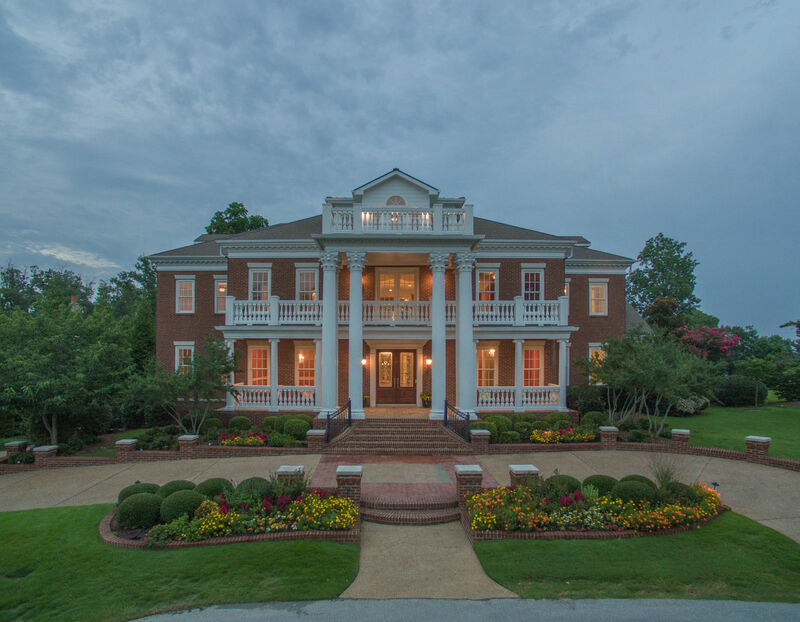 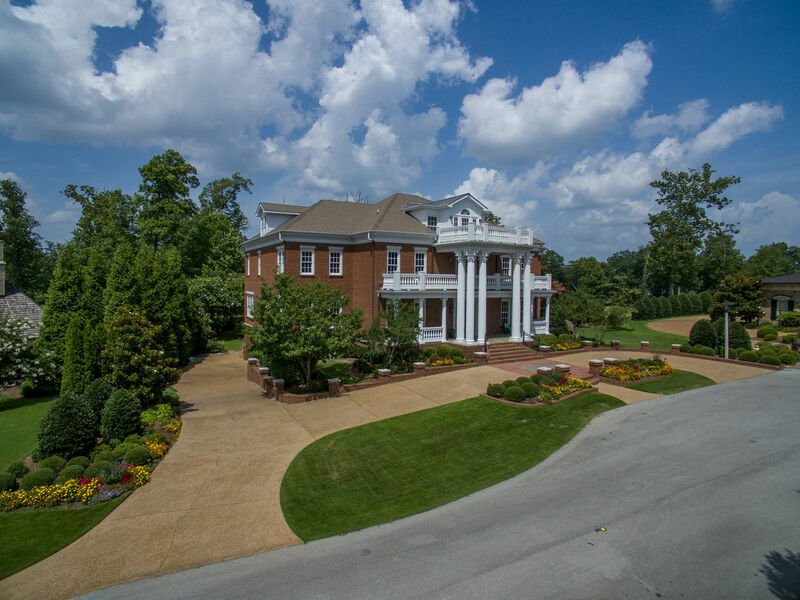 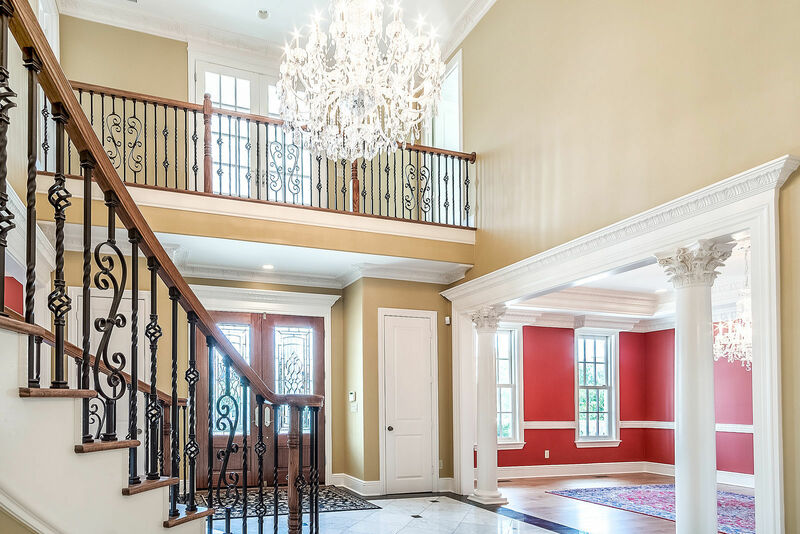 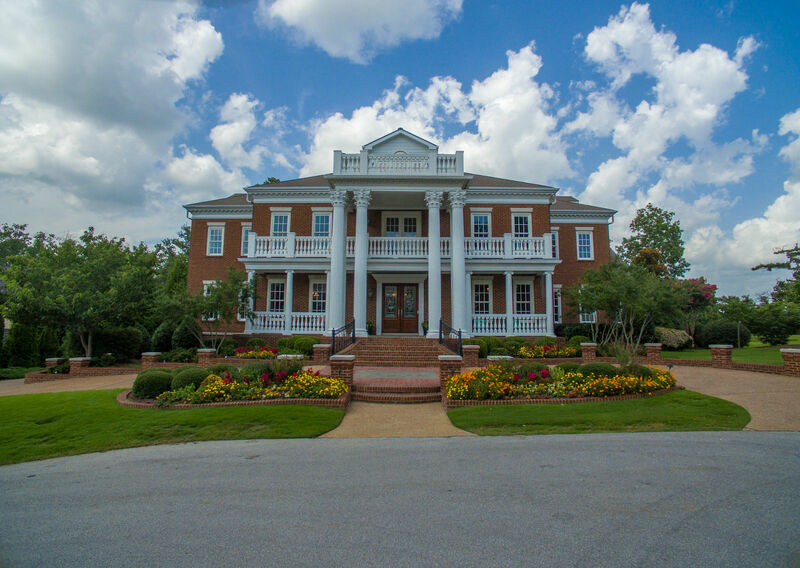 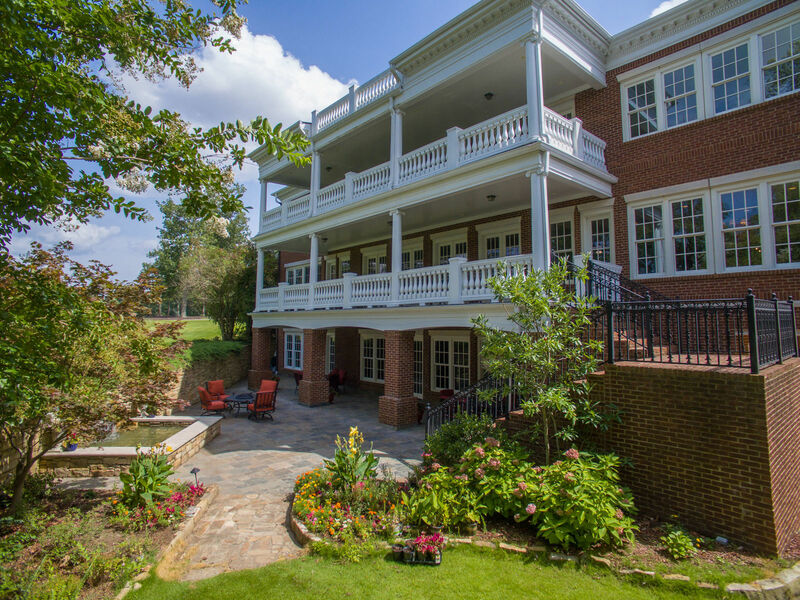 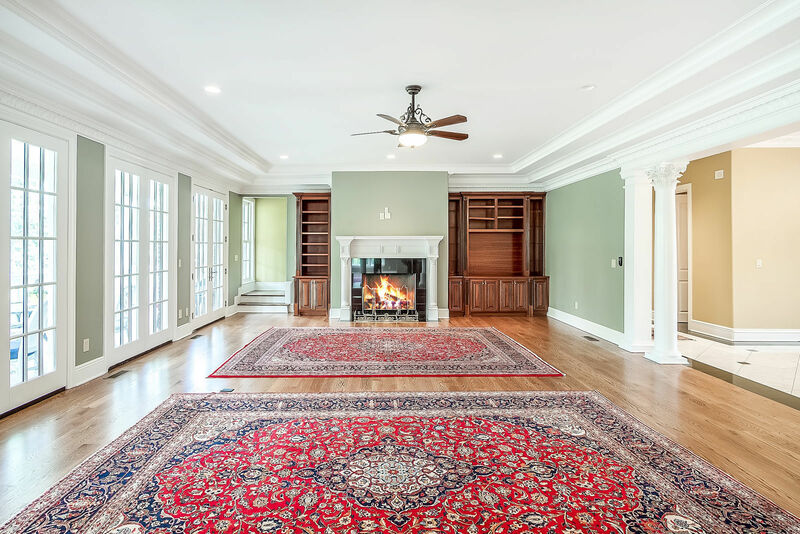 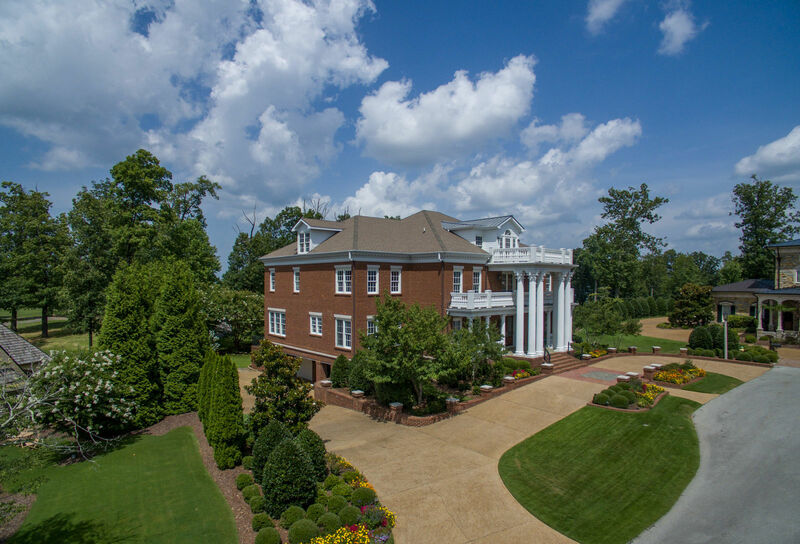 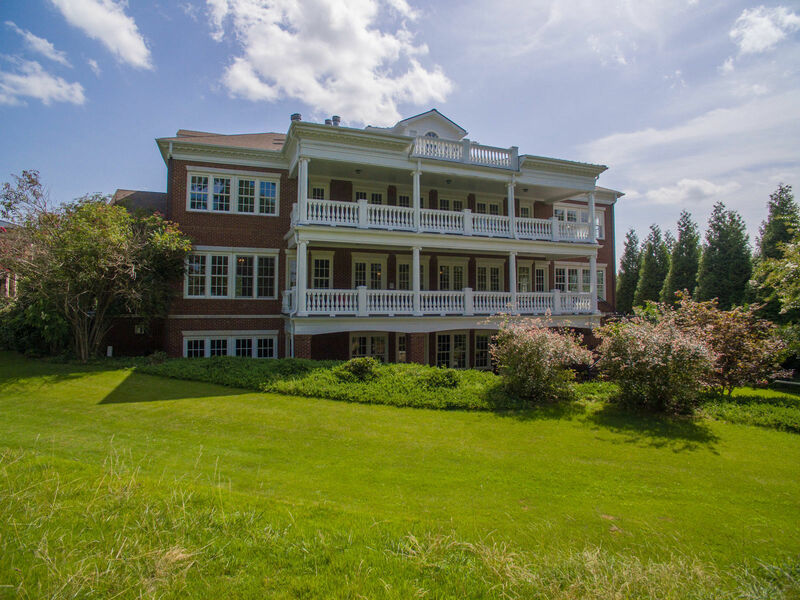 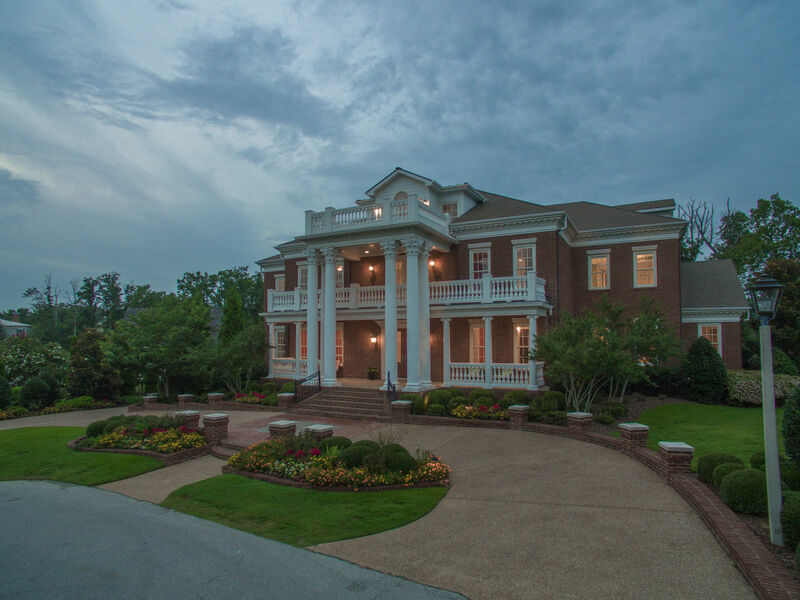 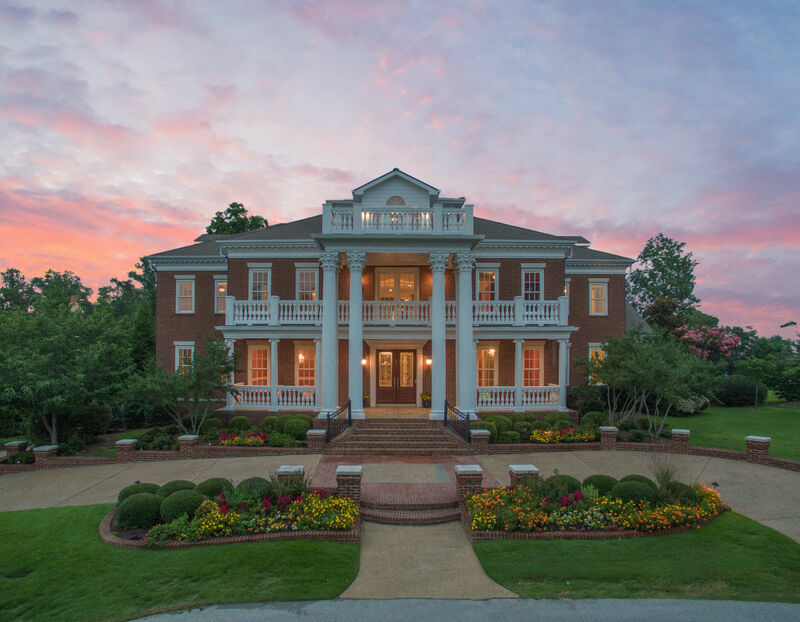 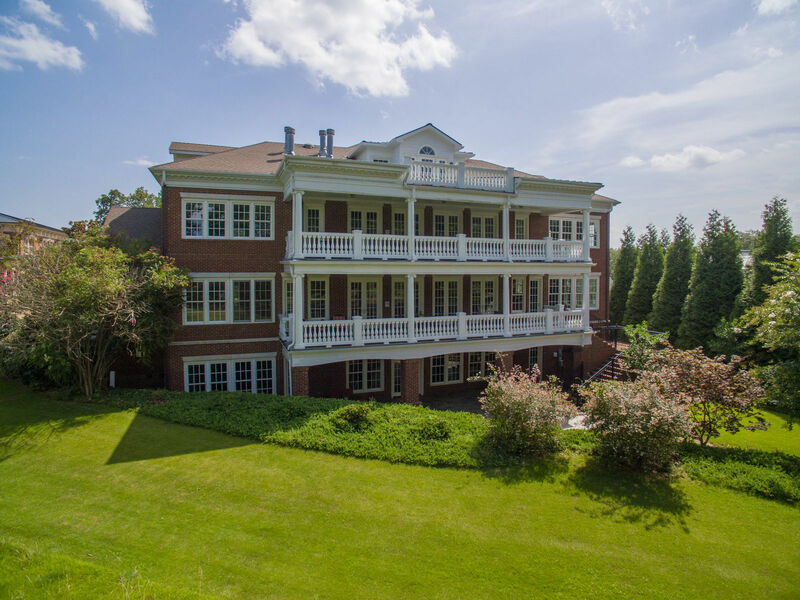 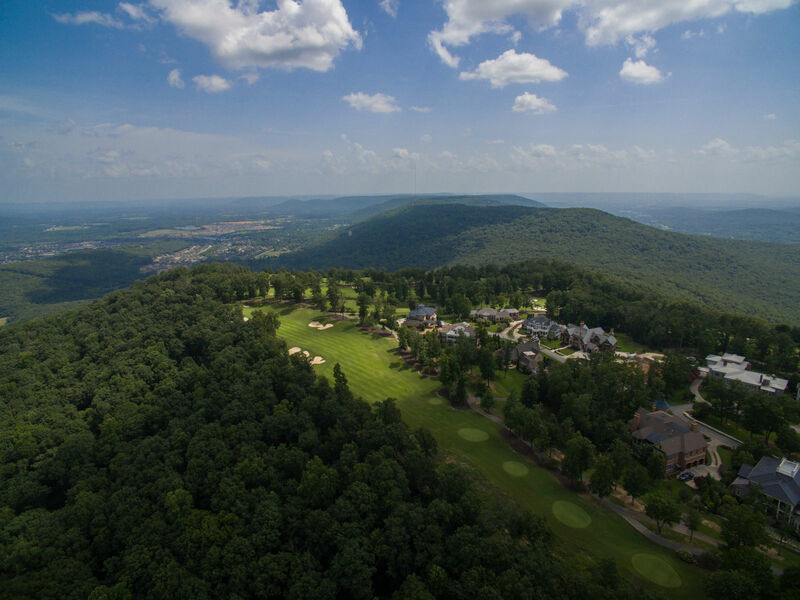 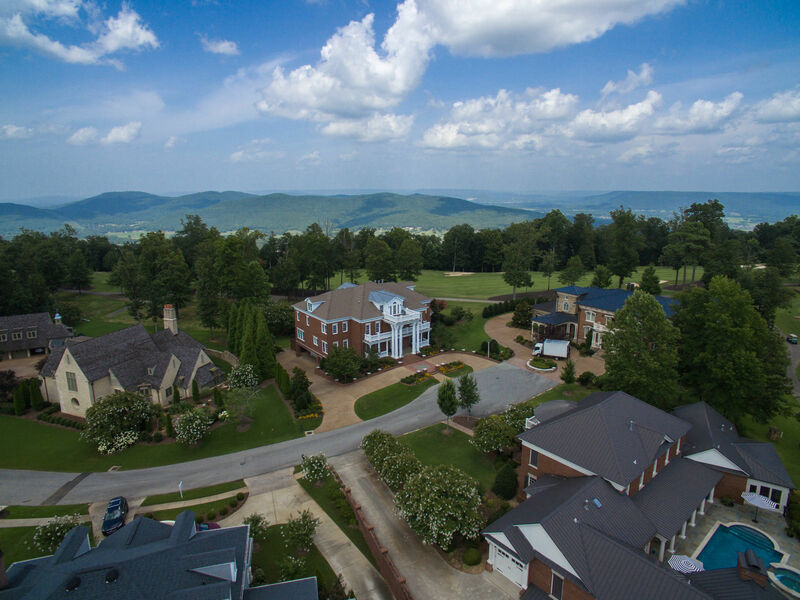 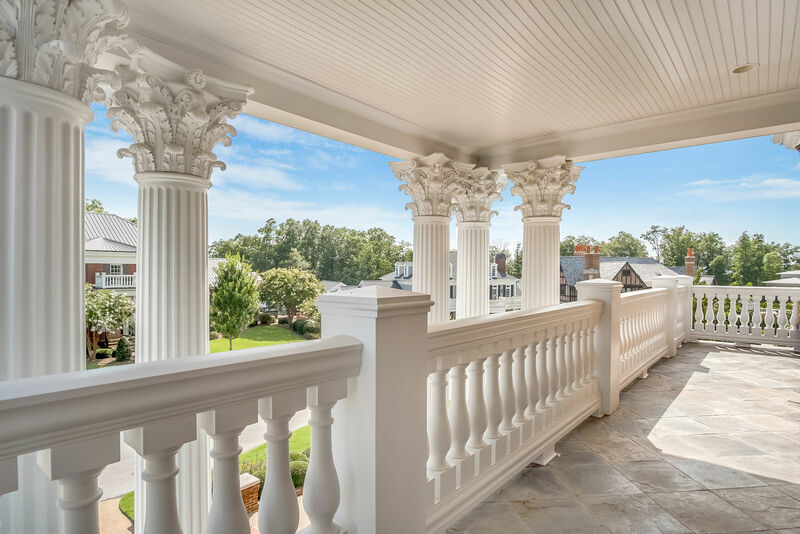 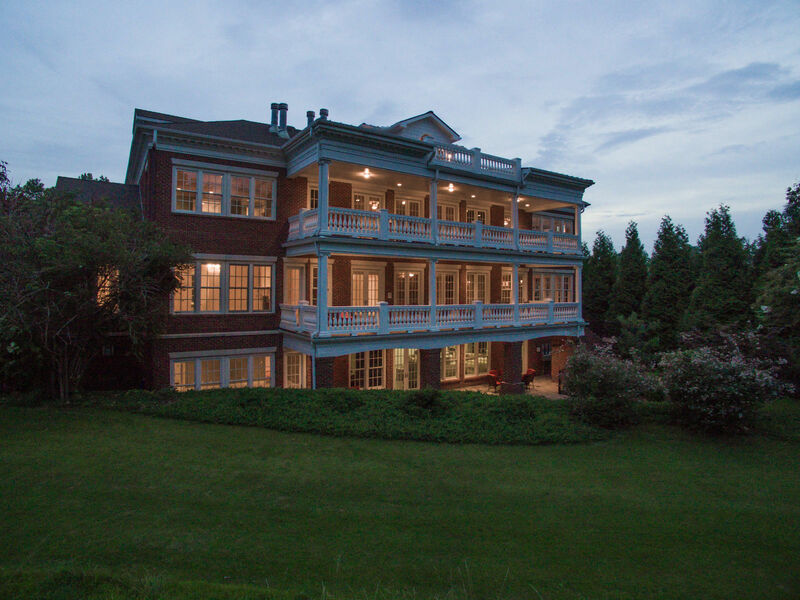 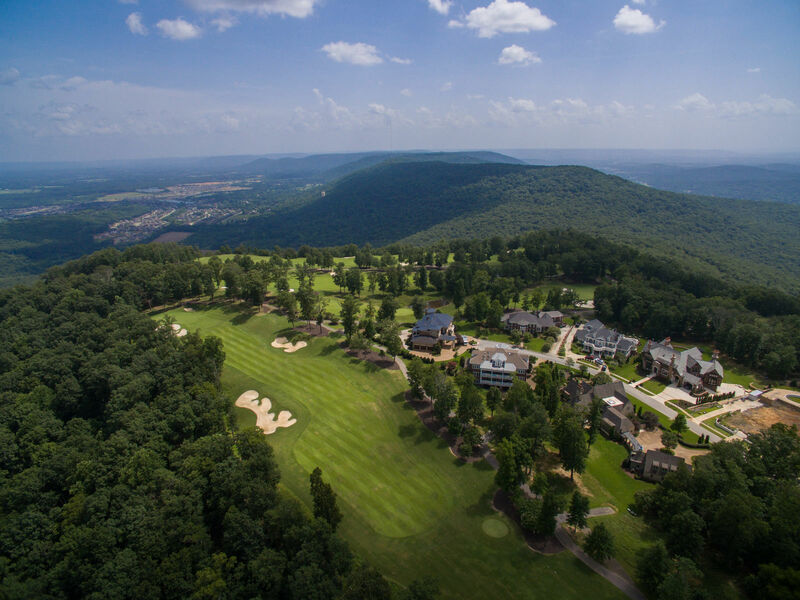 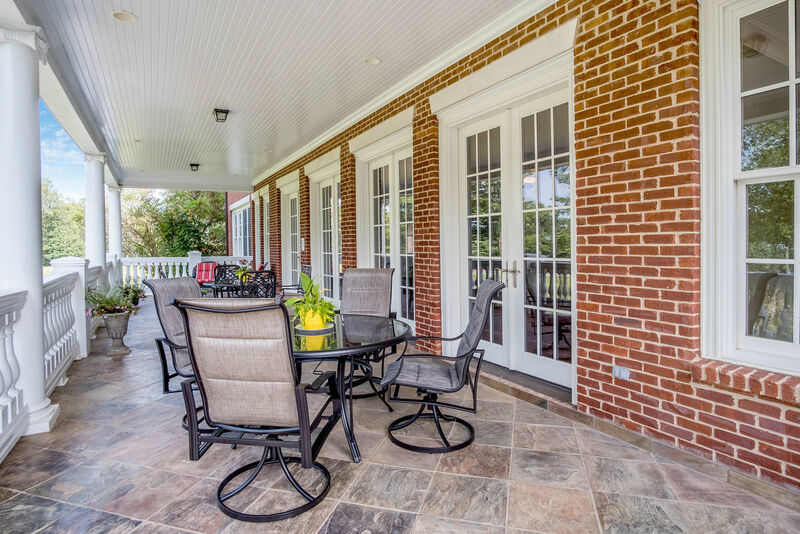 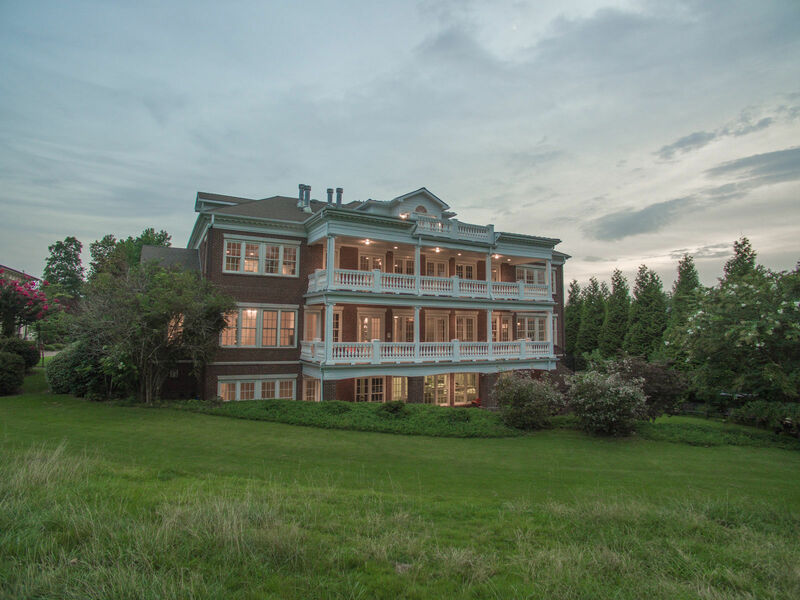 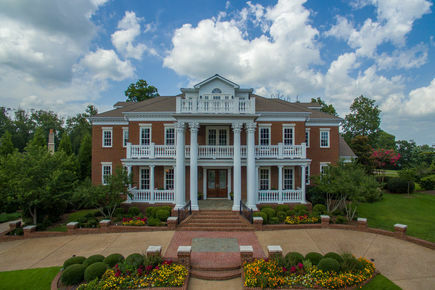 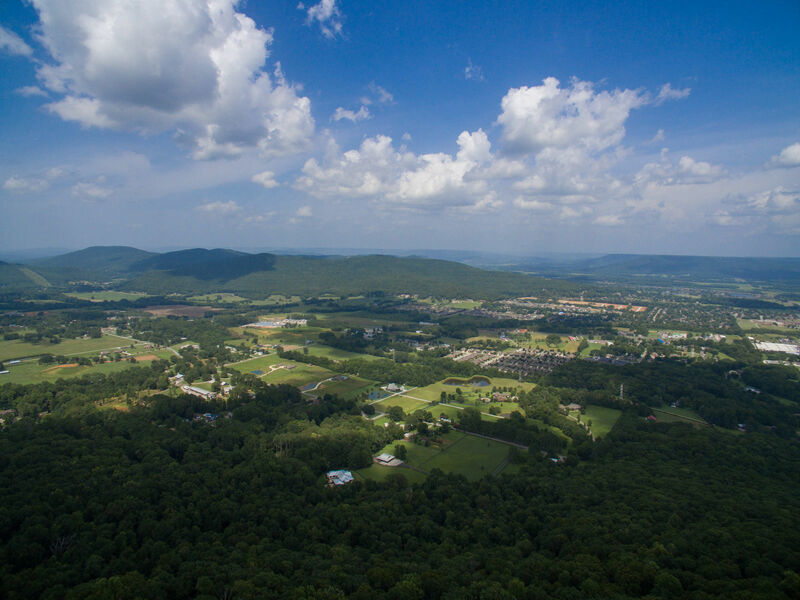 This stunning Neoclassical home is situated on an estate lot with golf course and bluff views in The Ledges, Huntsville’s premier private club and gated community. 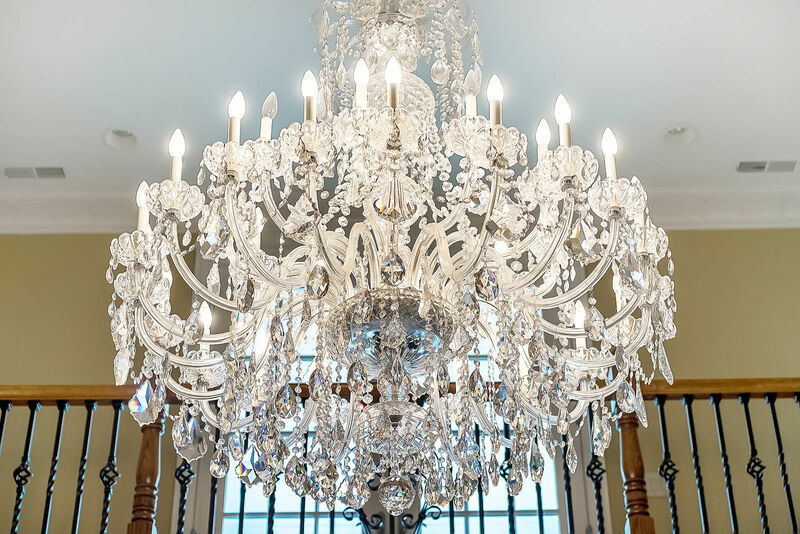 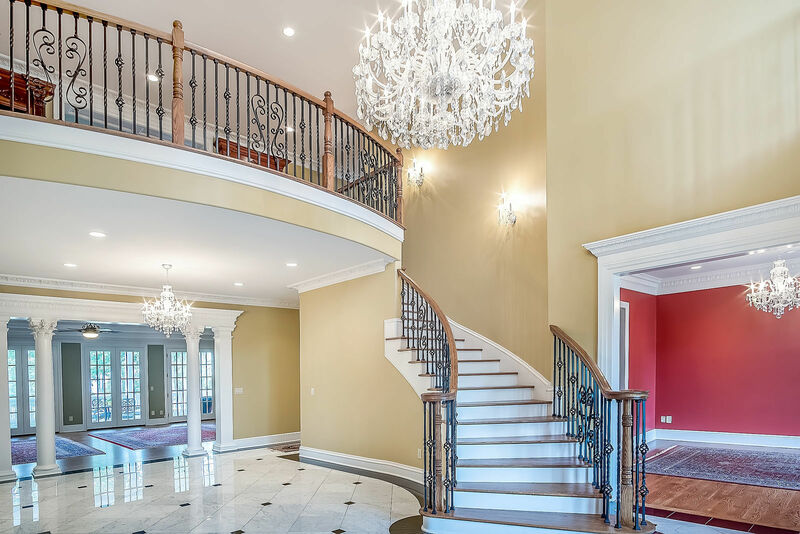 Impressive columns welcome you into the vaulted foyer with marble floors, elegant staircase, and a spectacular Swarovski crystal chandelier. 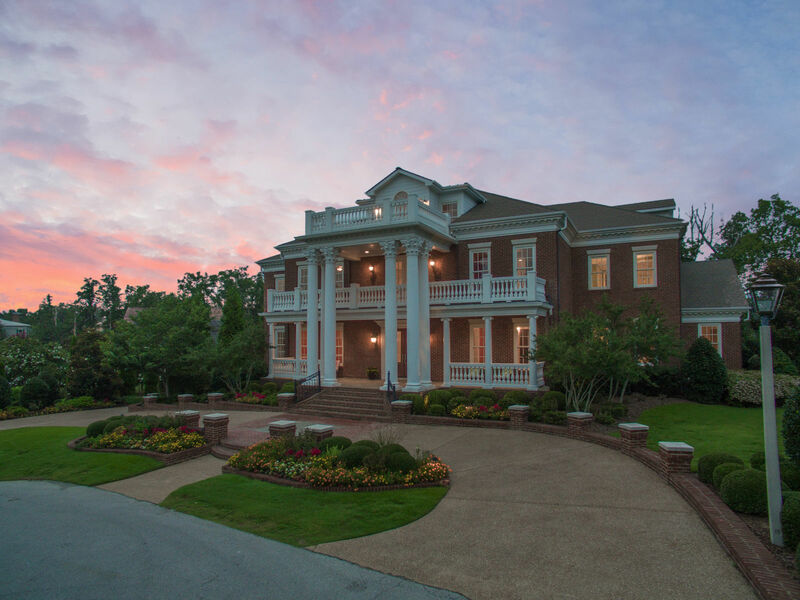 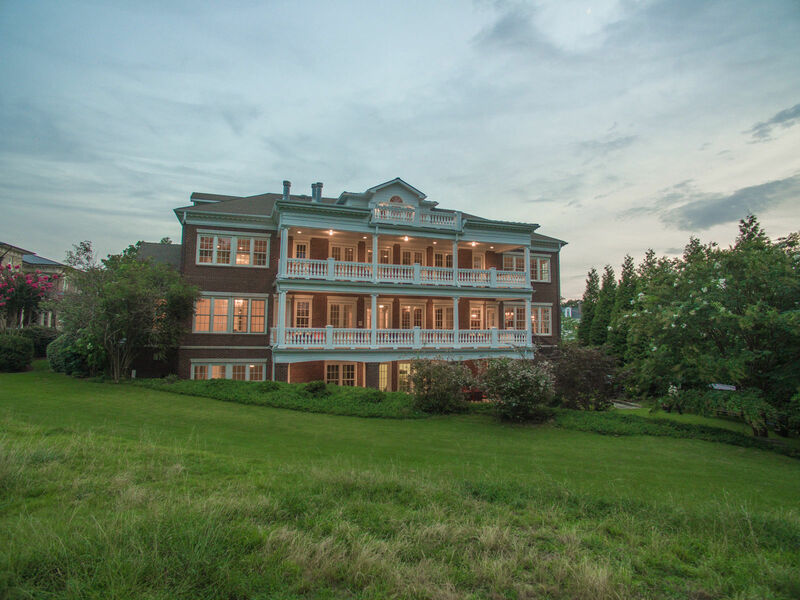 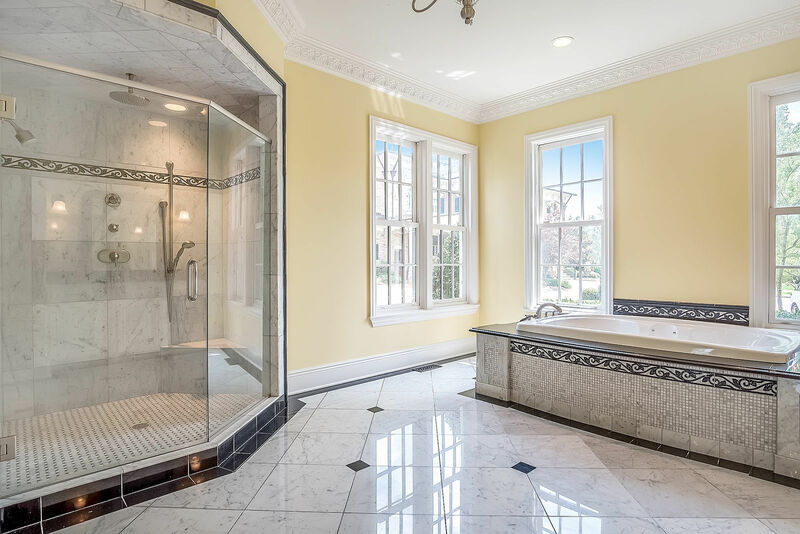 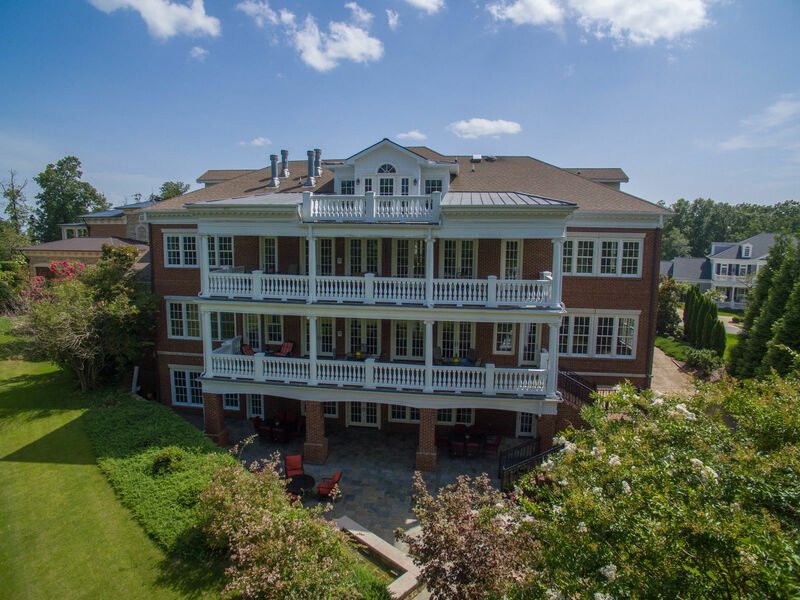 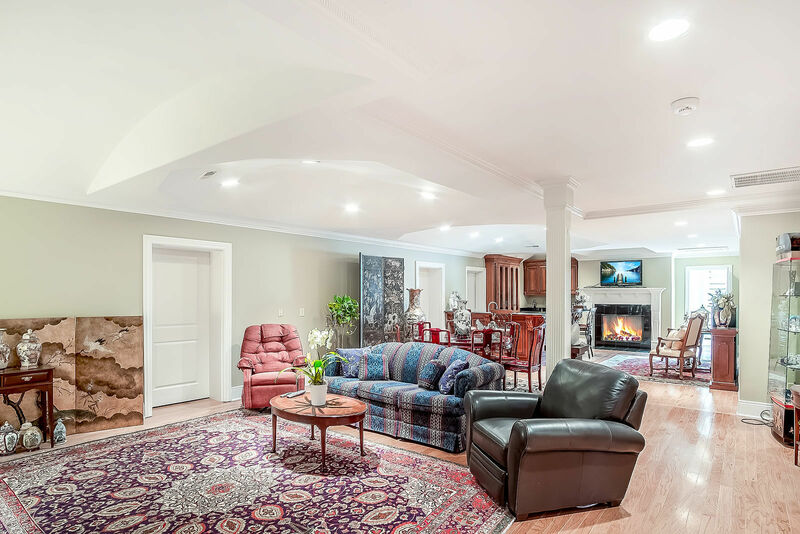 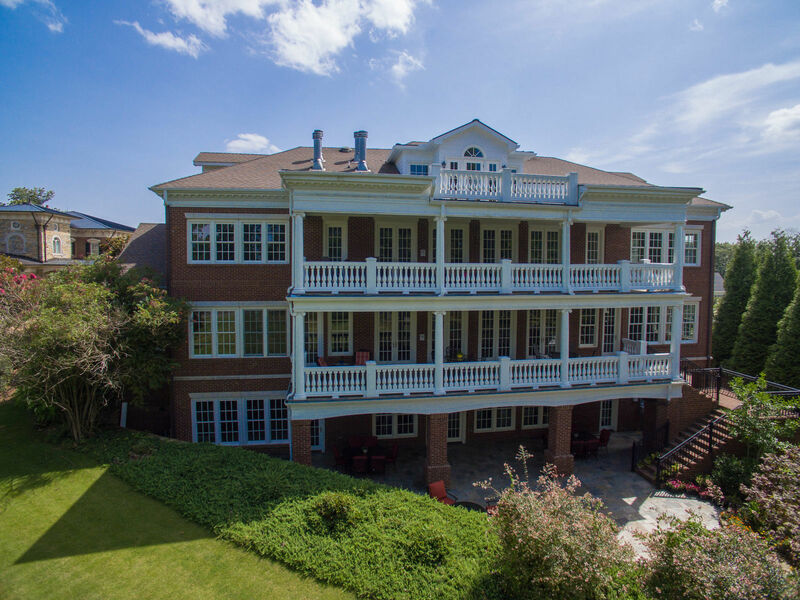 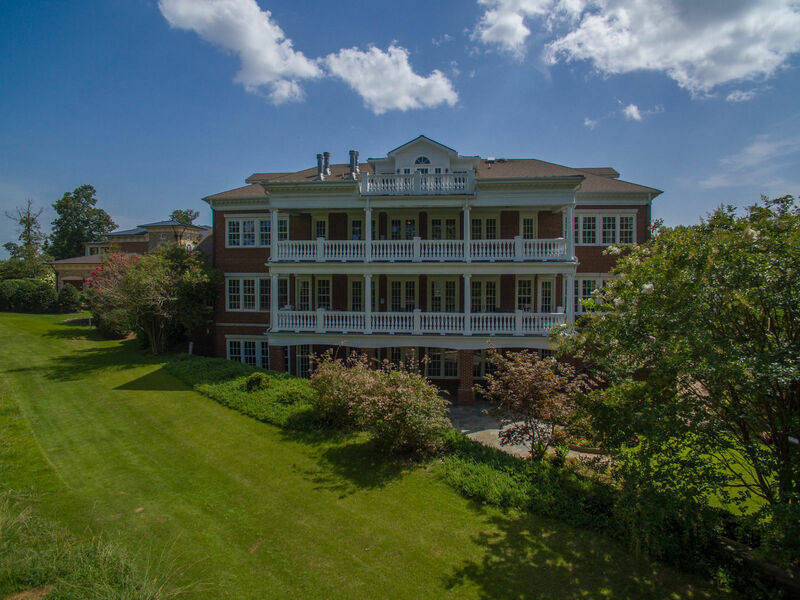 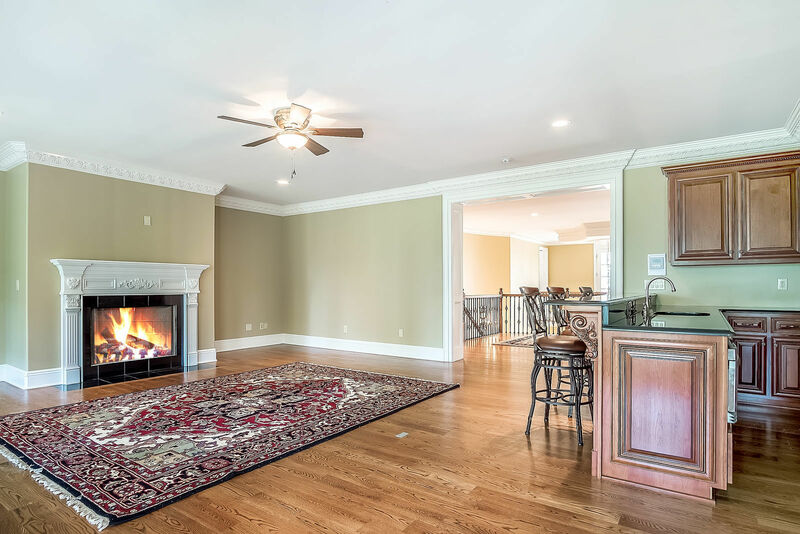 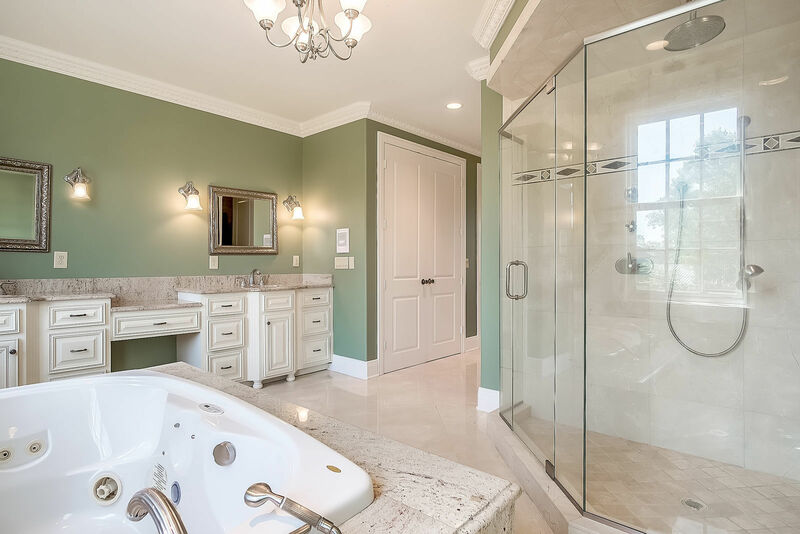 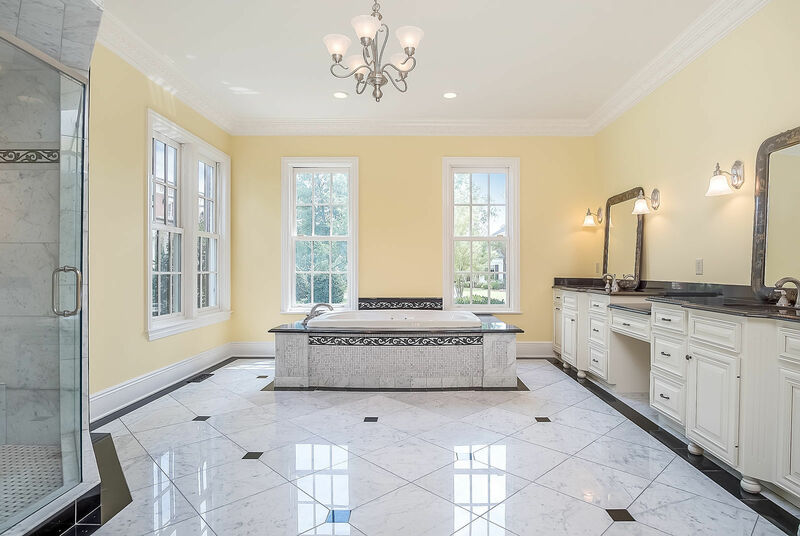 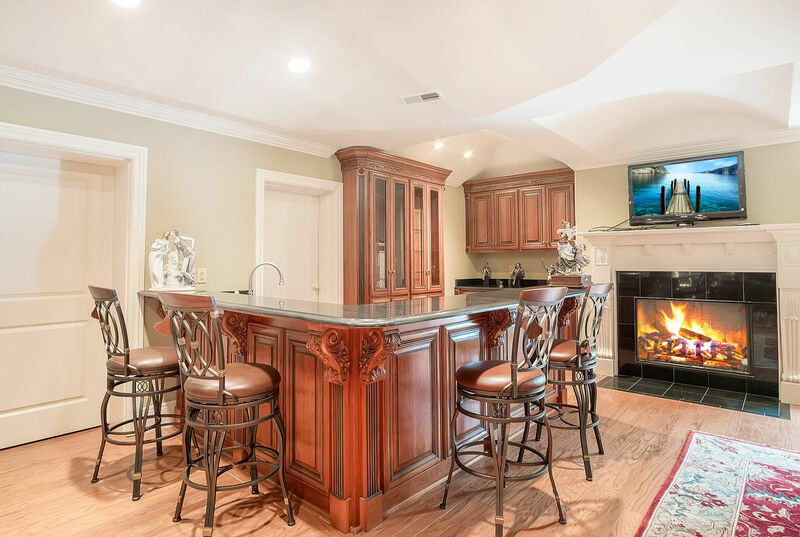 This home offers 9 bedrooms (including 3 master suites), 11 bathrooms, 4 wet bars, and 7 porches across 3 main levels with finished top floor featuring ballroom/bonus room, bedrooms, and study. 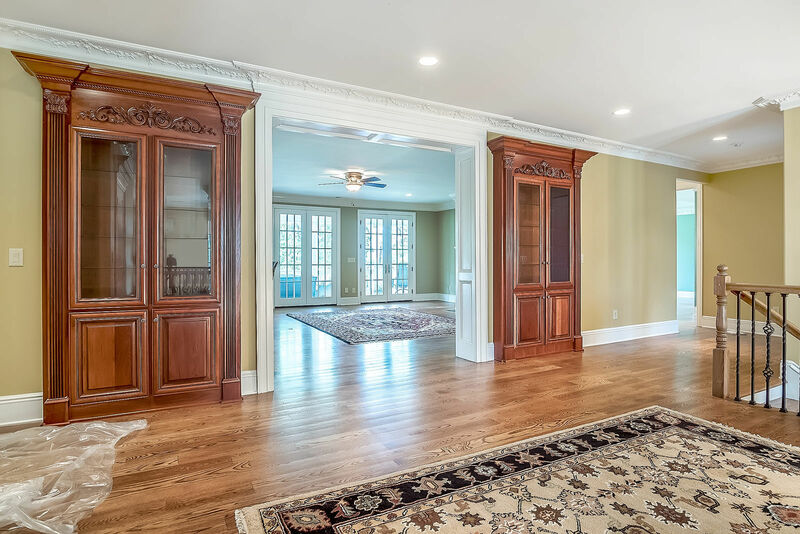 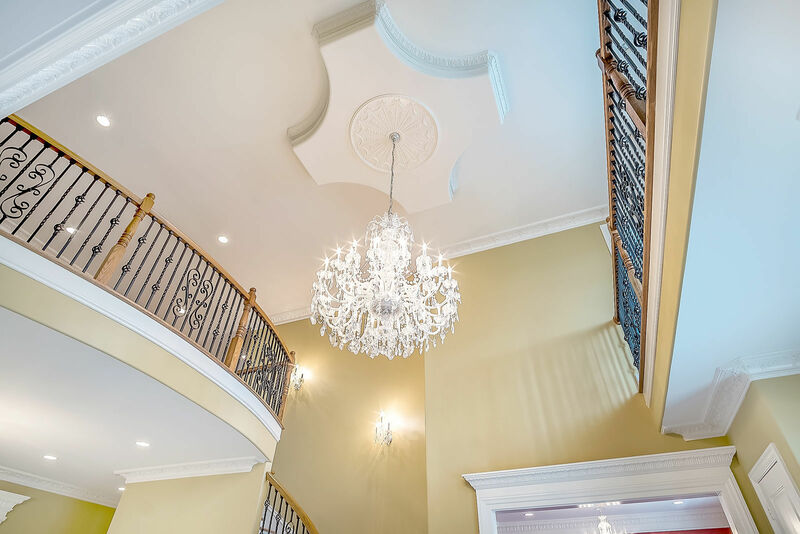 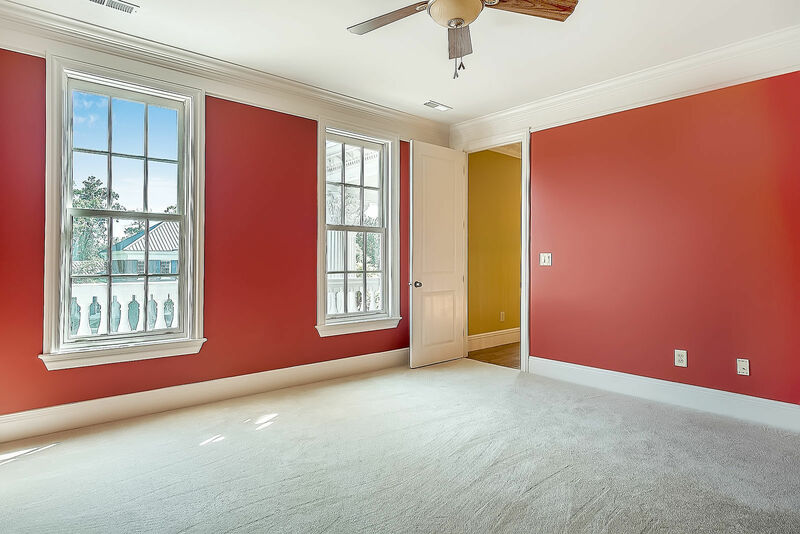 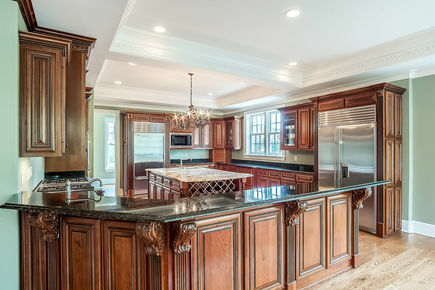 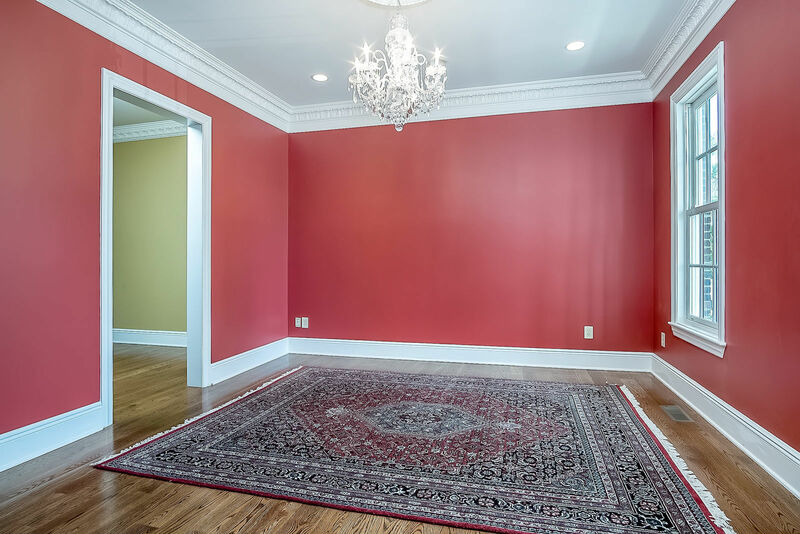 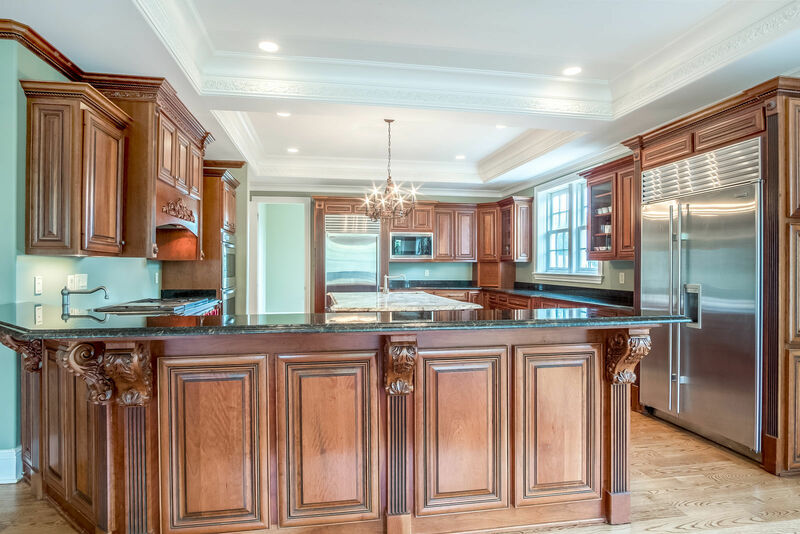 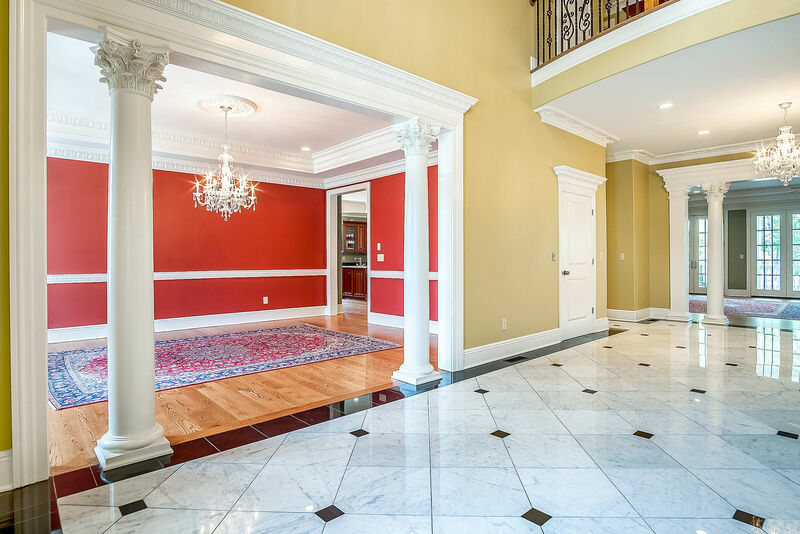 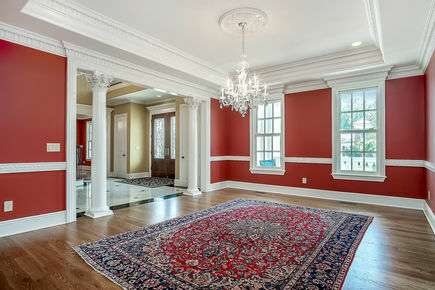 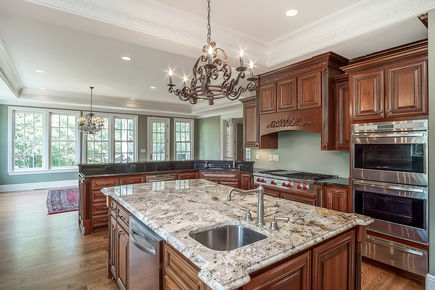 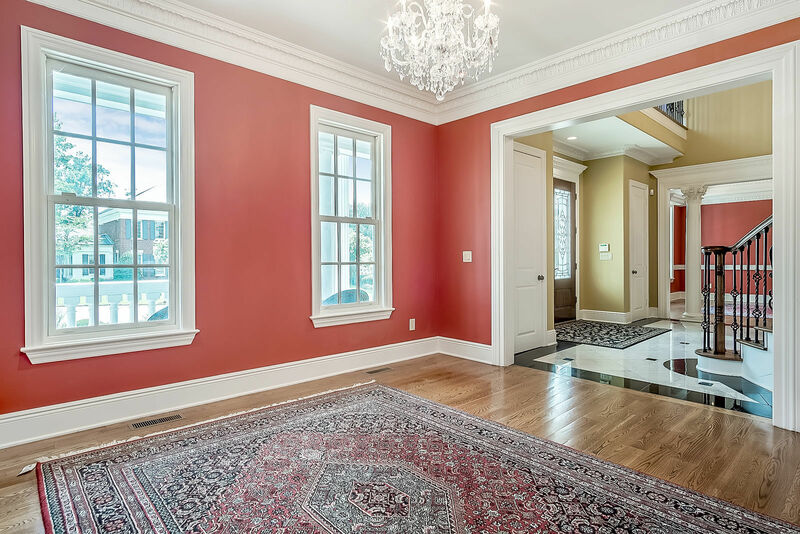 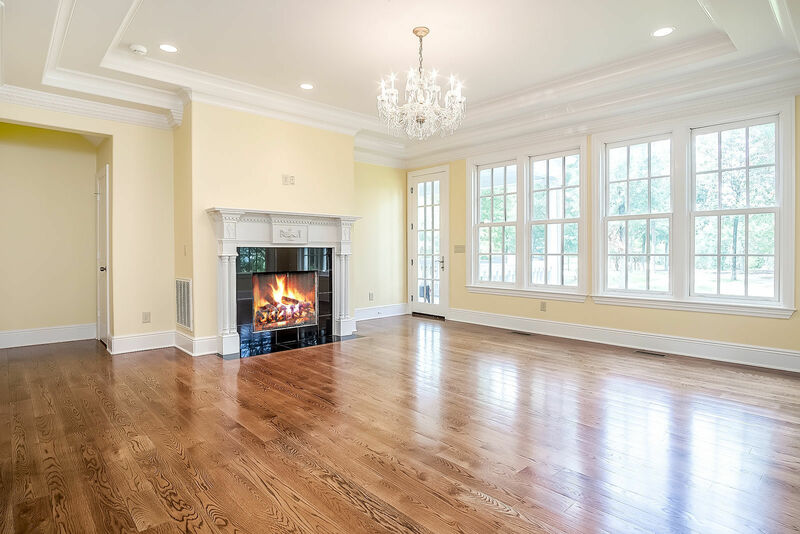 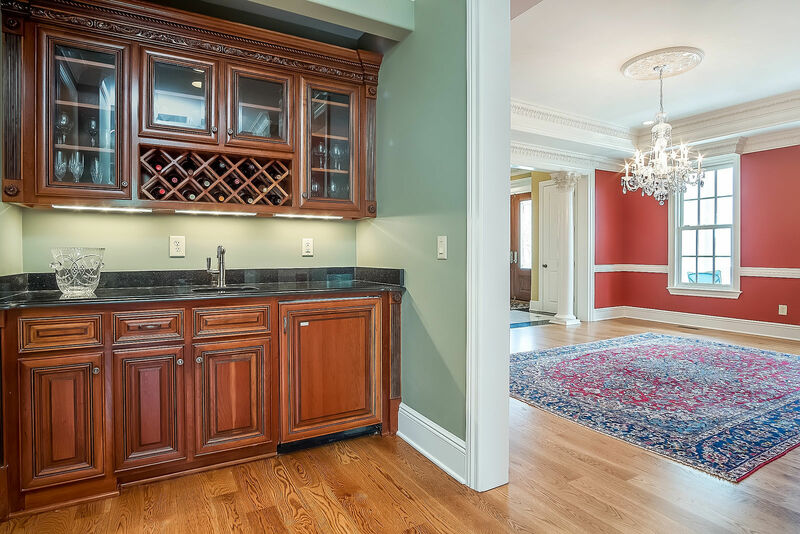 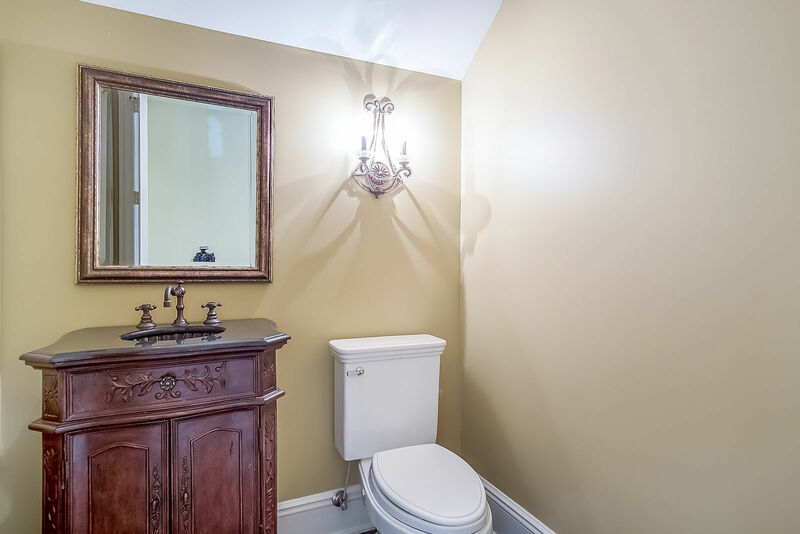 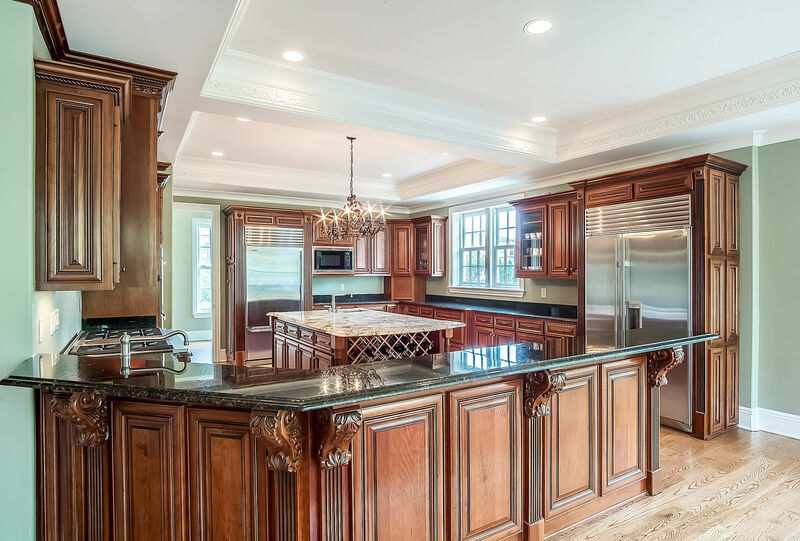 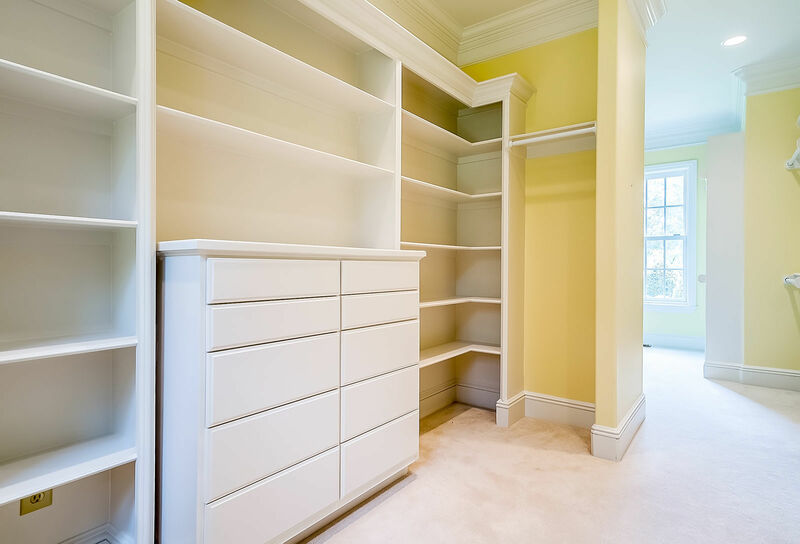 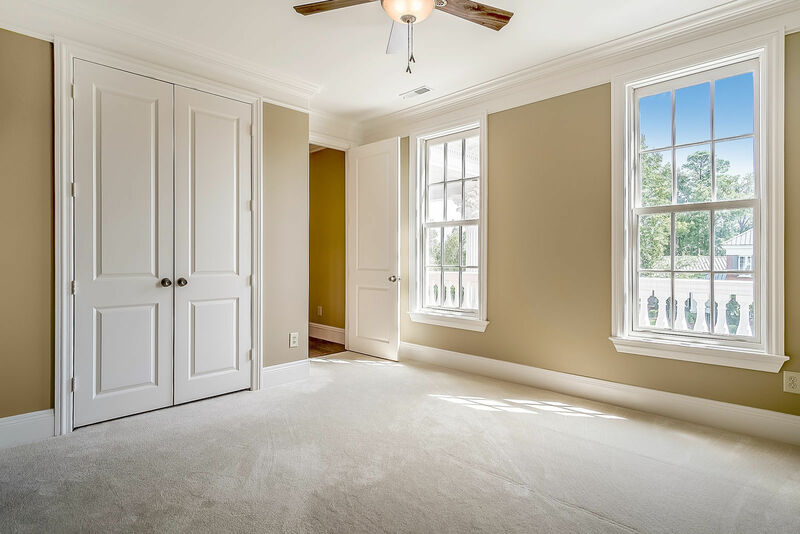 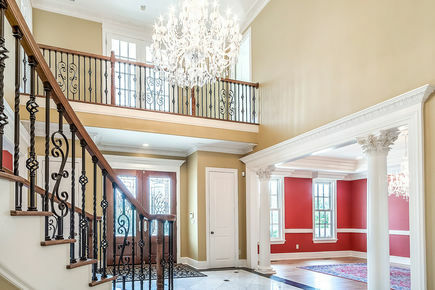 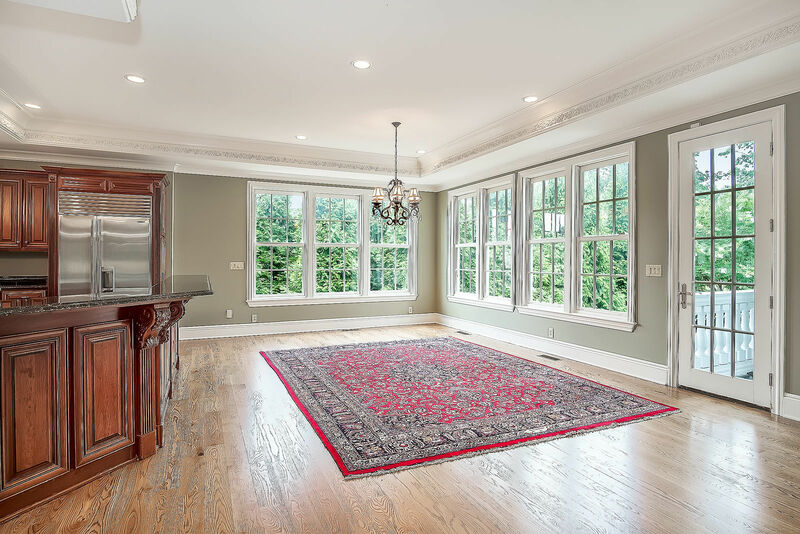 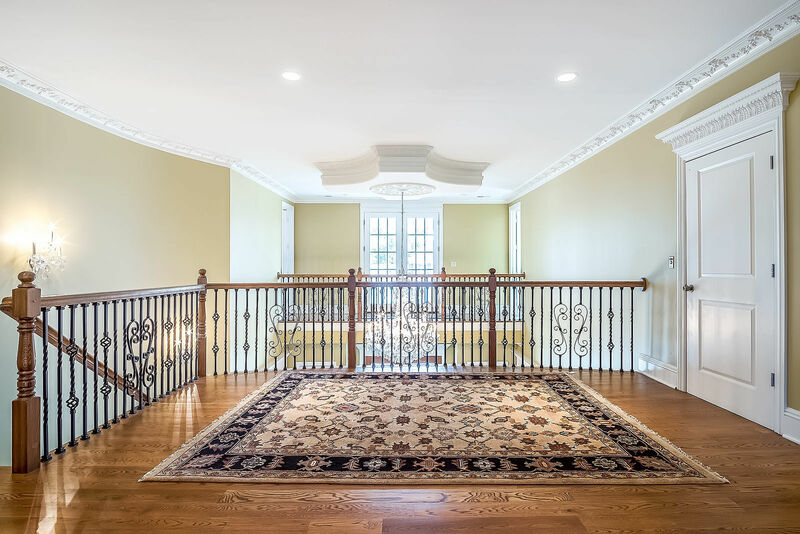 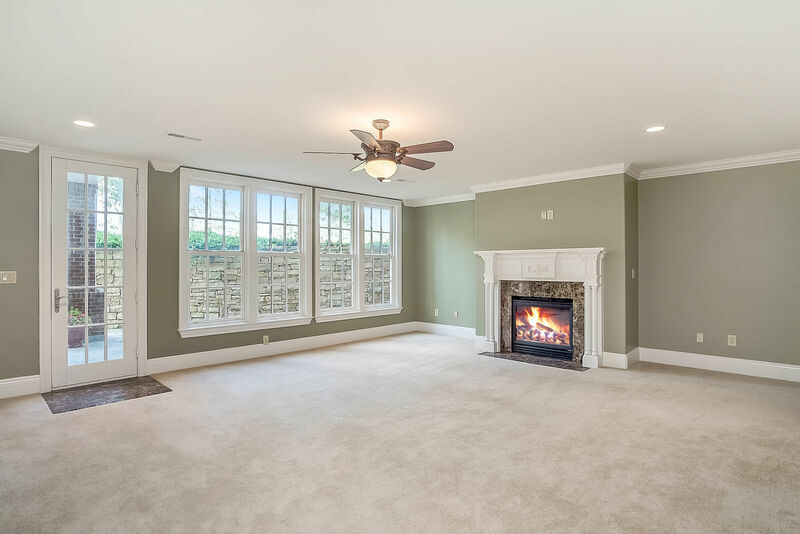 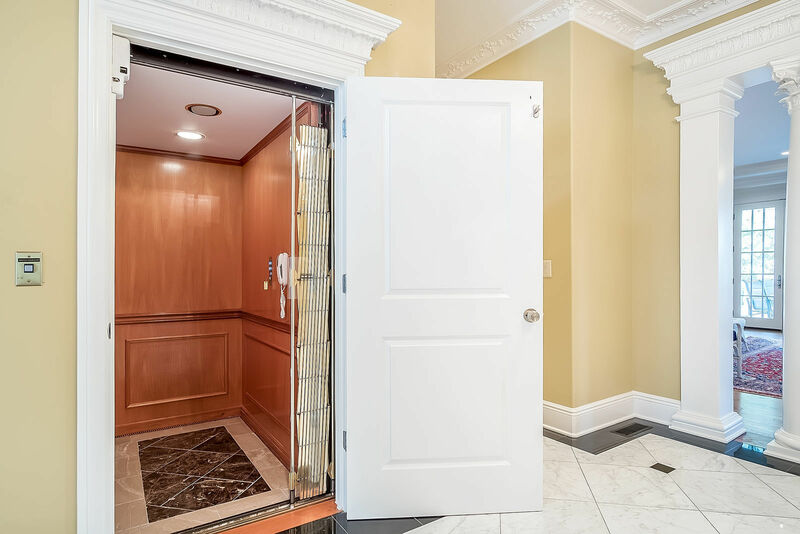 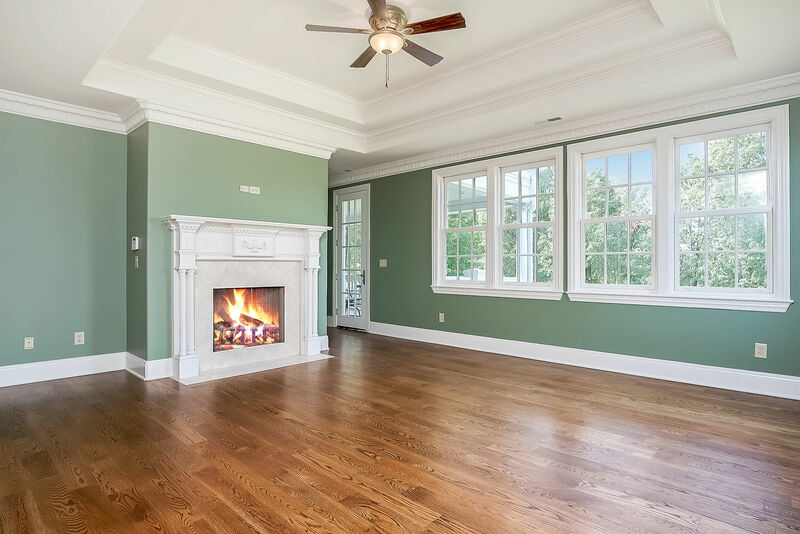 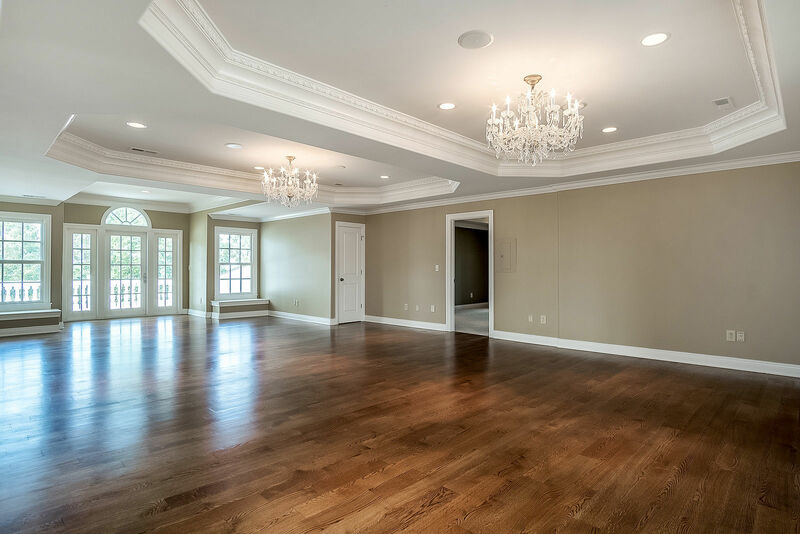 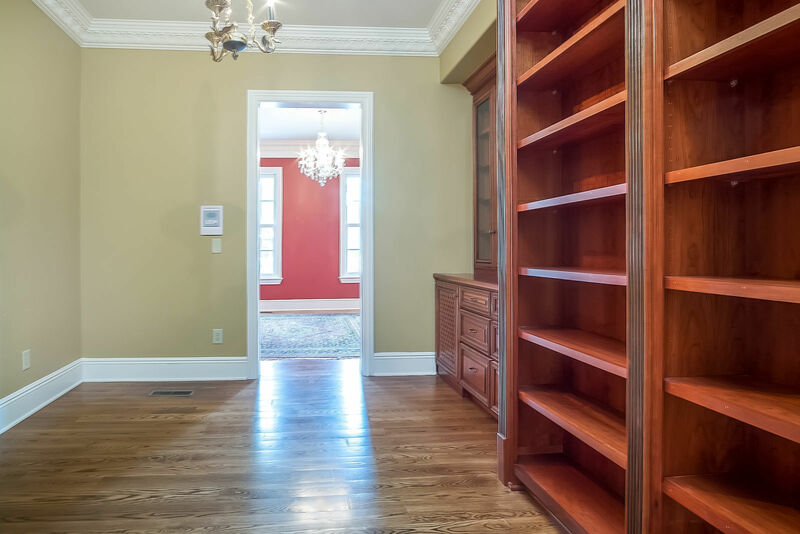 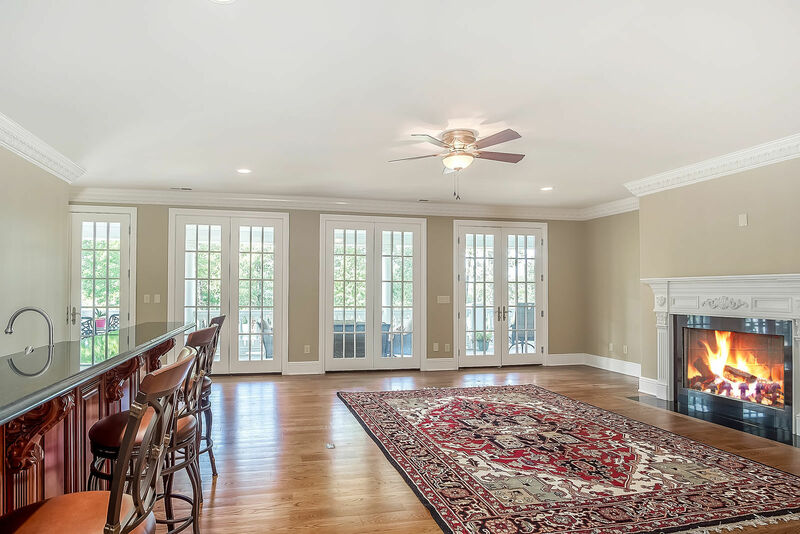 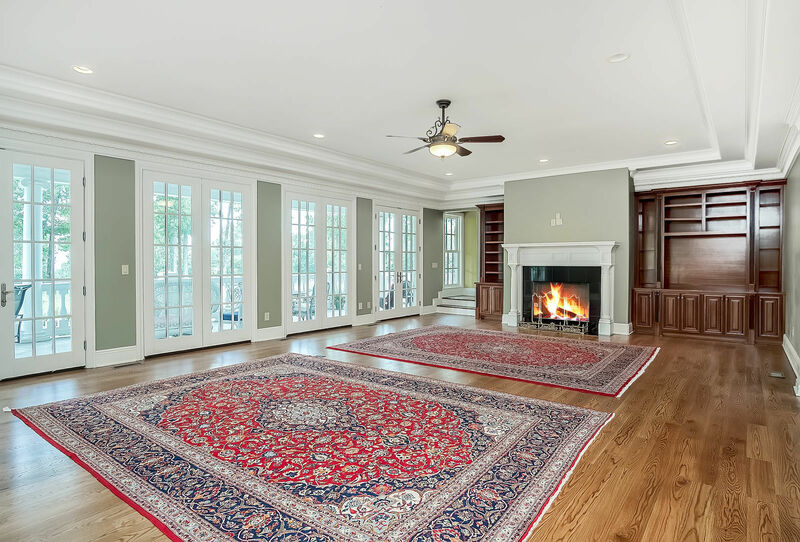 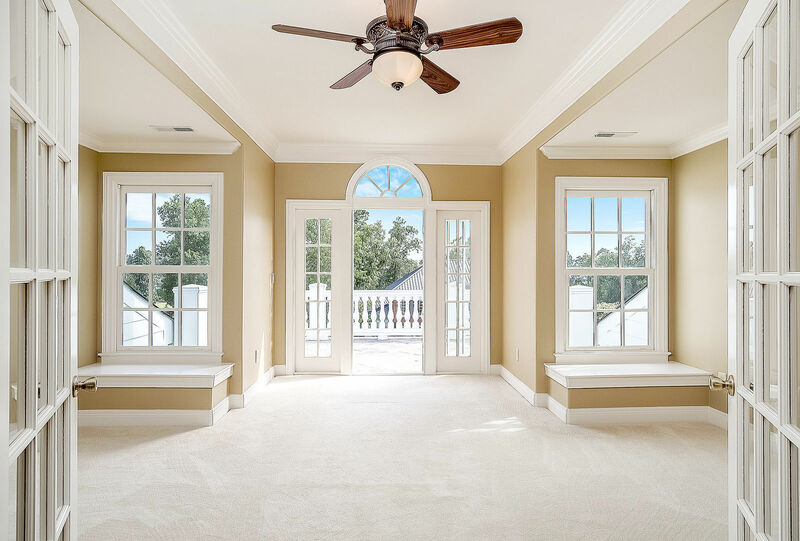 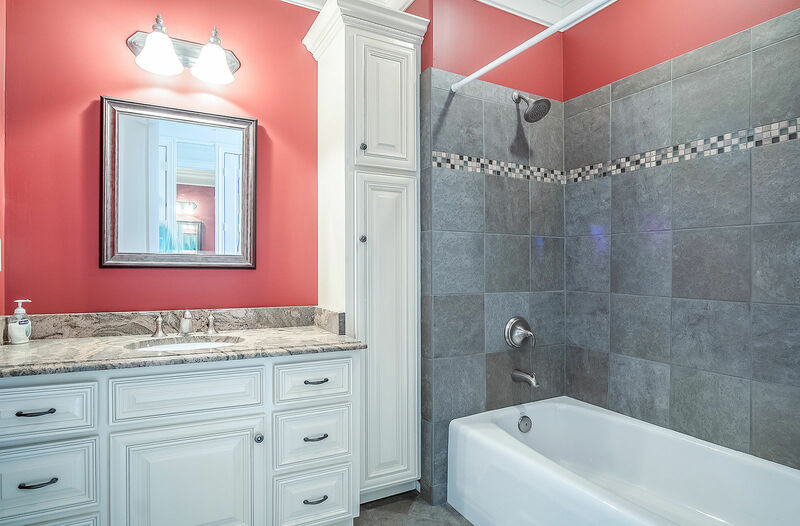 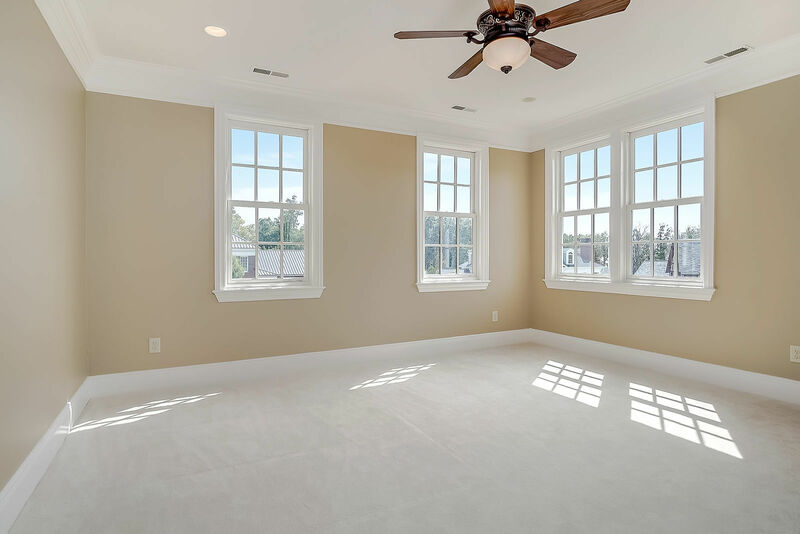 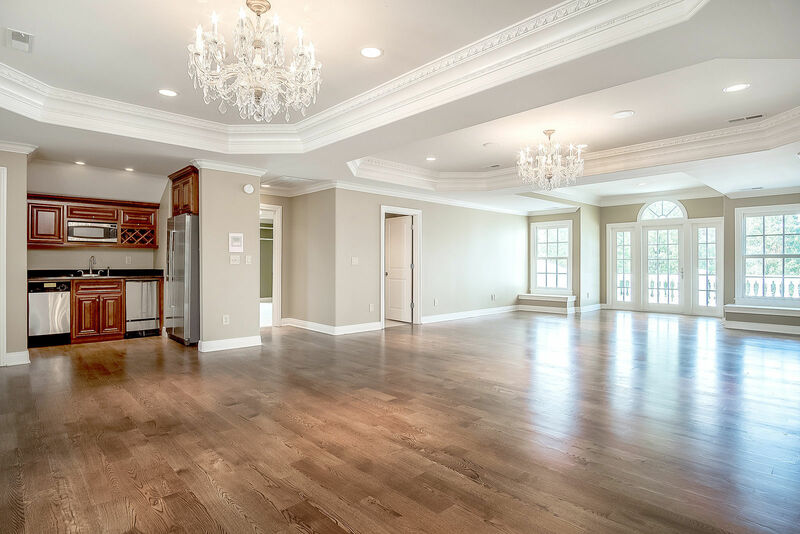 Beautiful millwork and custom crown molding are found throughout. 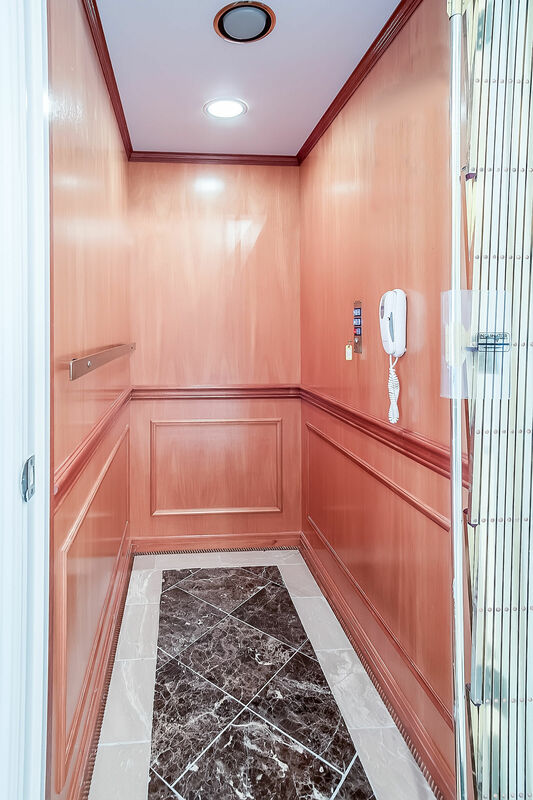 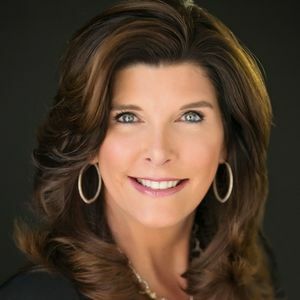 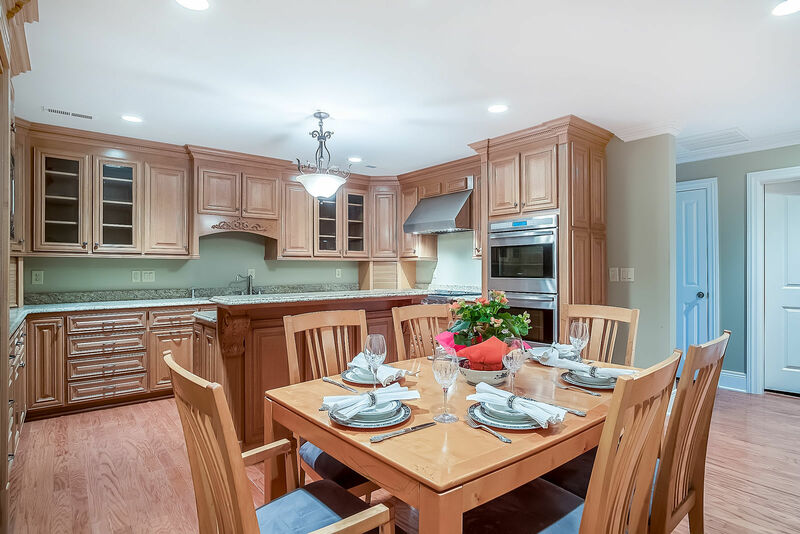 A few distinguishing features include 2 chef's kitchens with top-of-the-line appliances (WOLF, Sub-Zero), safe room, elevator, yoga studio, and a 4 car garage. 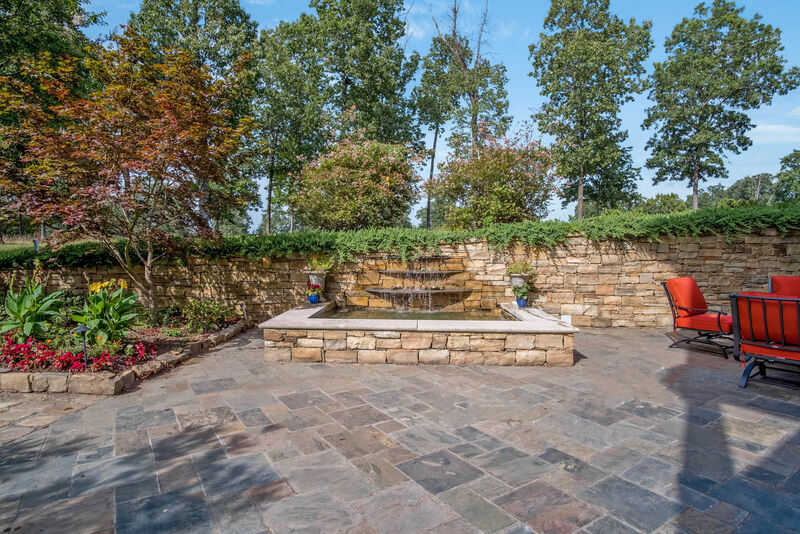 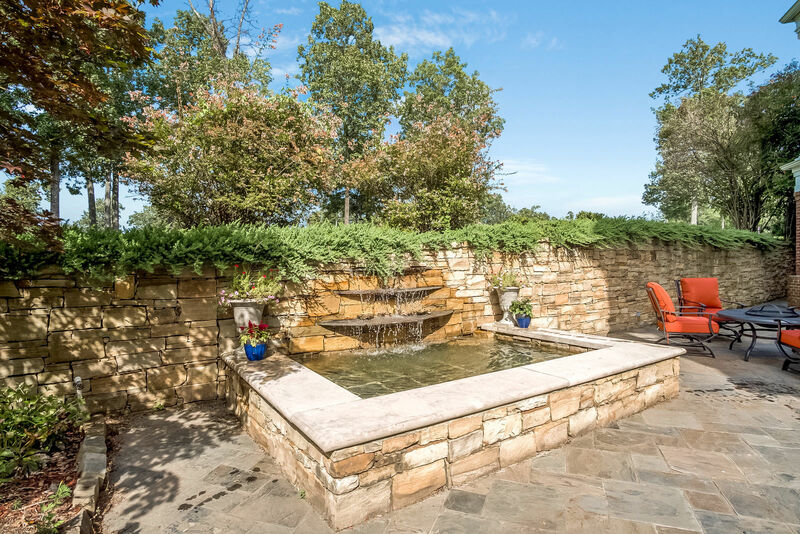 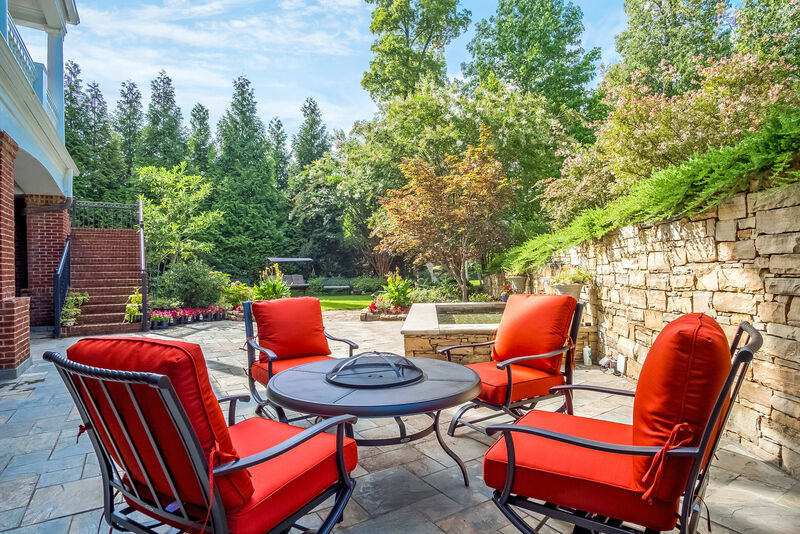 Enjoy the private backyard with fountain & mature landscaping. 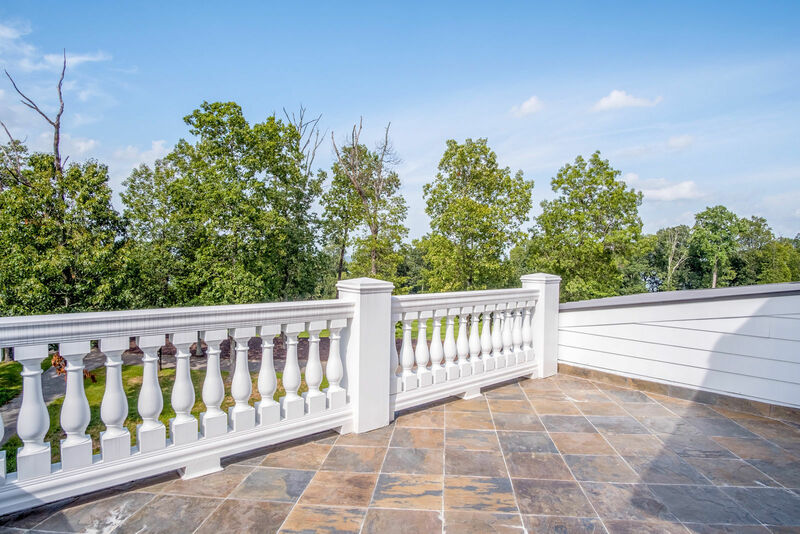 3 Ledge View Drive is in pristine condition and has never been occupied.